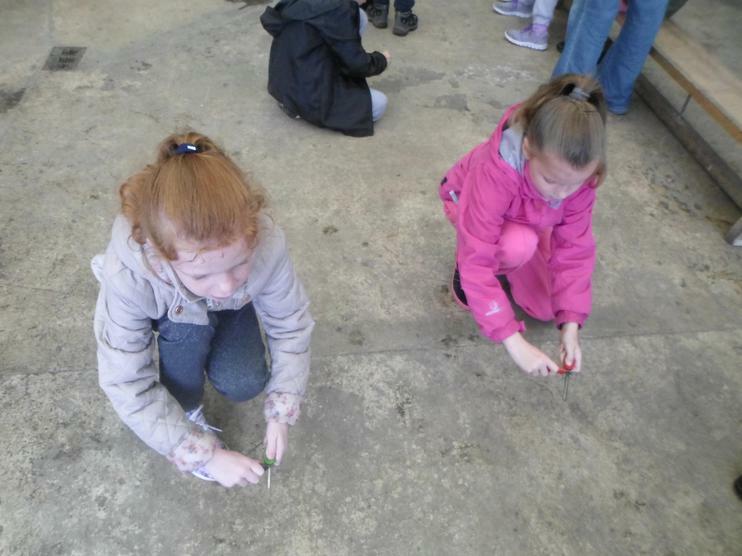 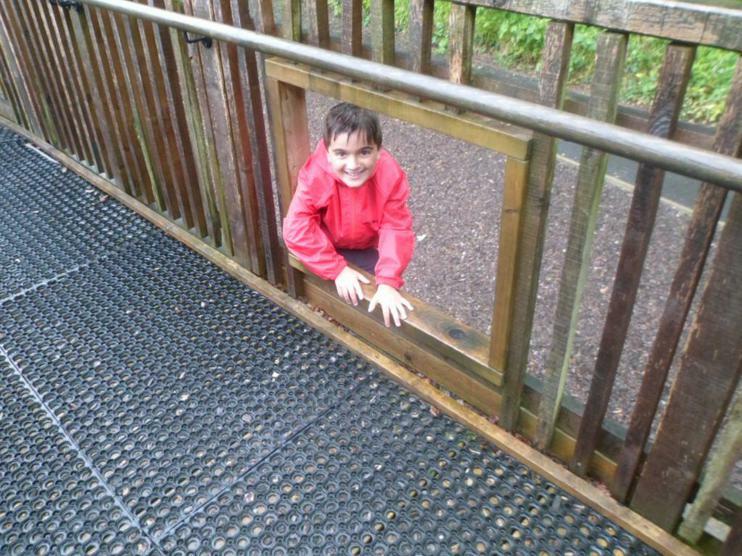 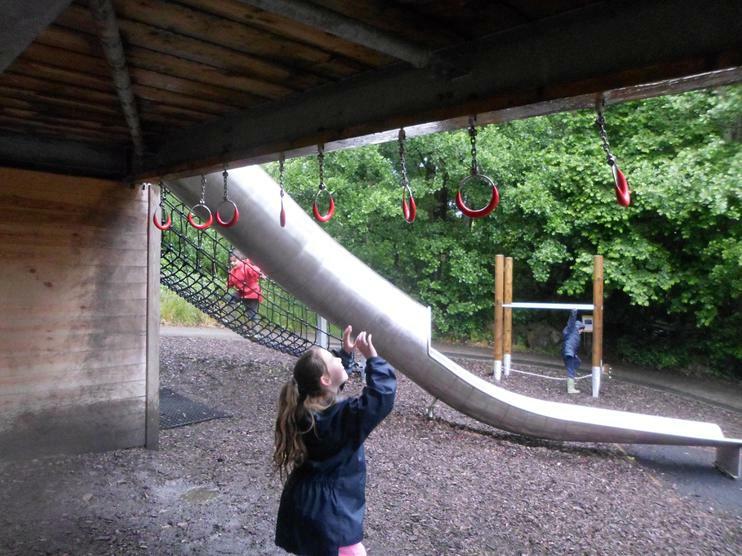 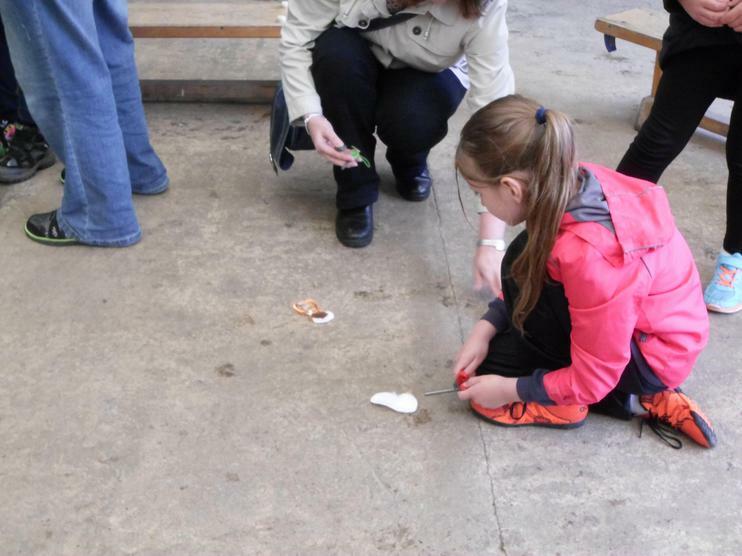 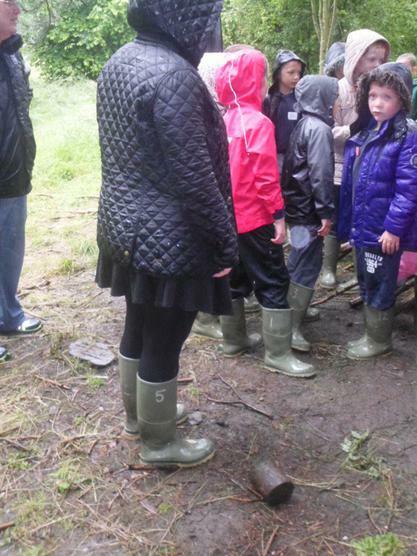 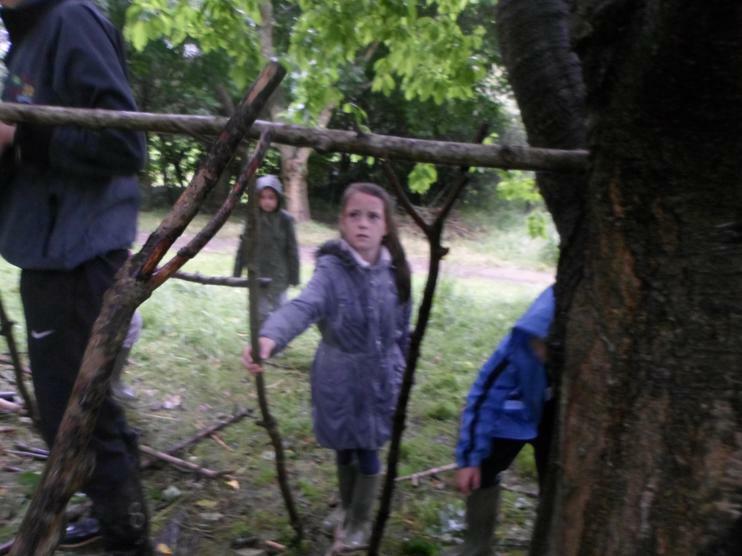 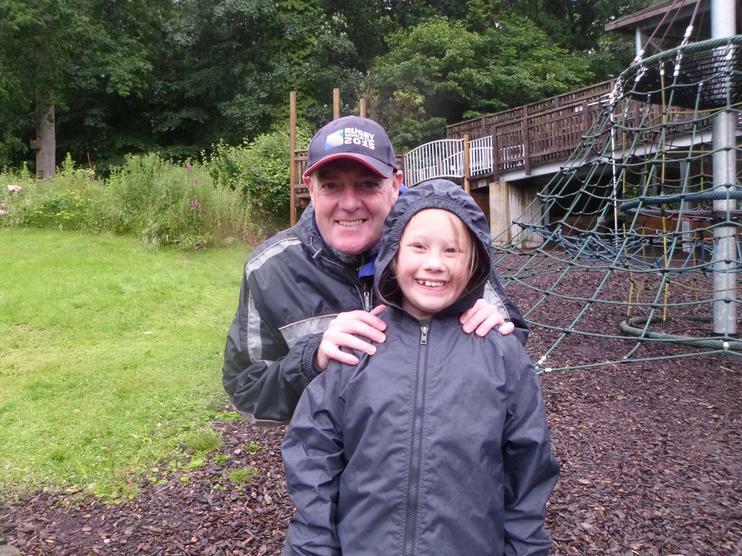 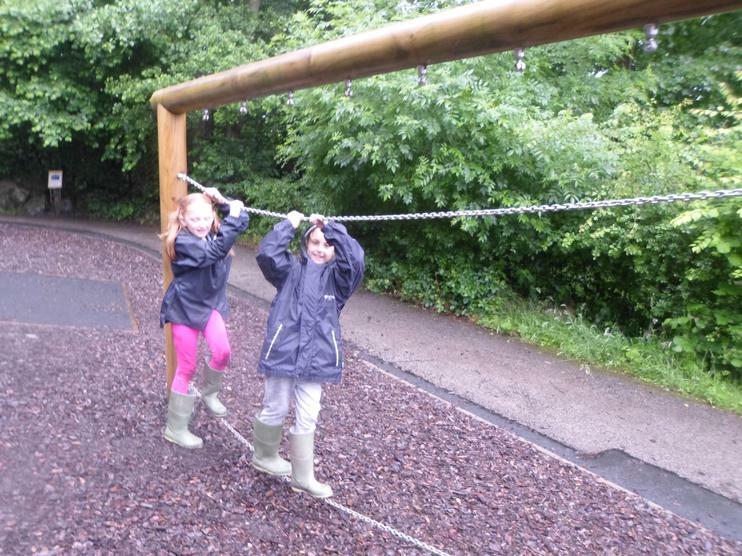 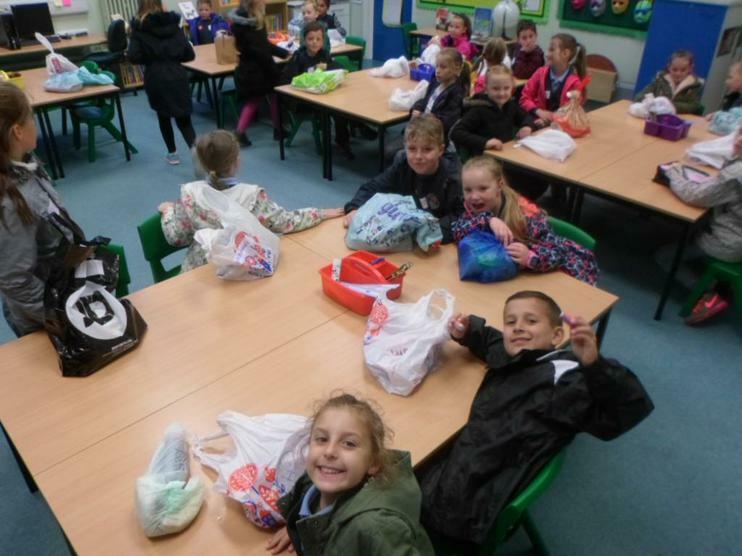 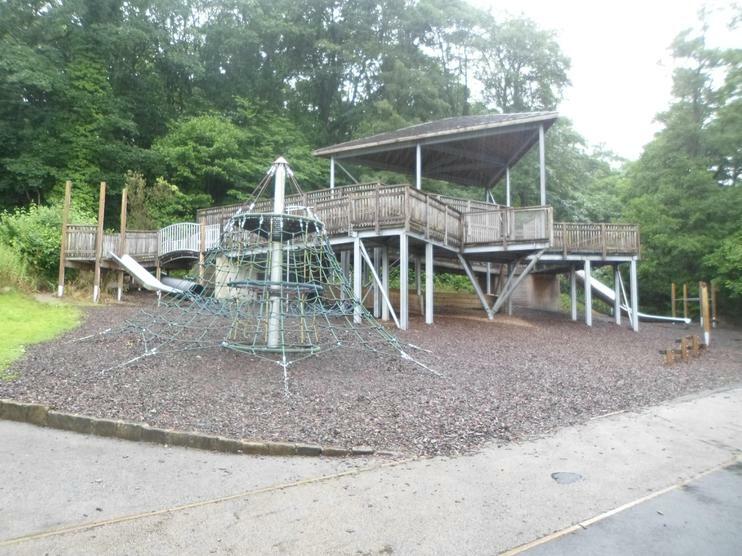 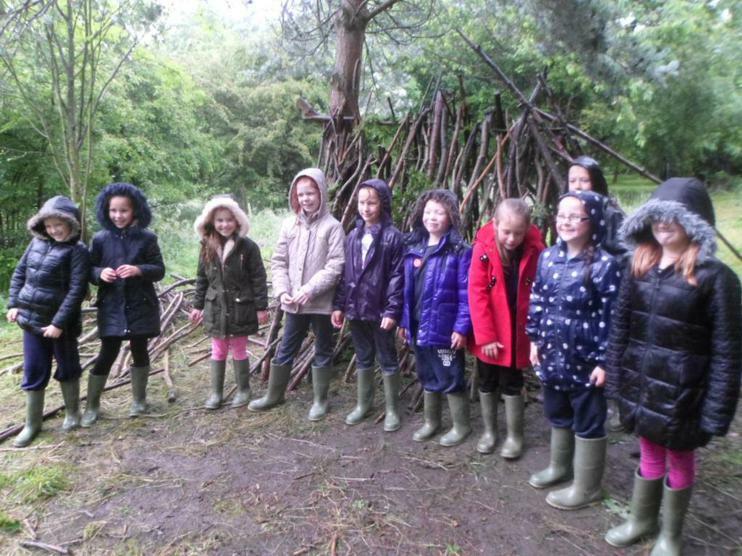 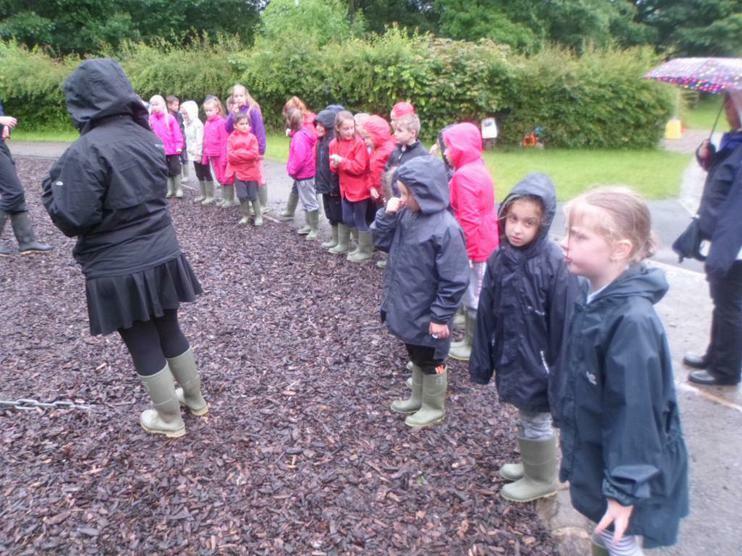 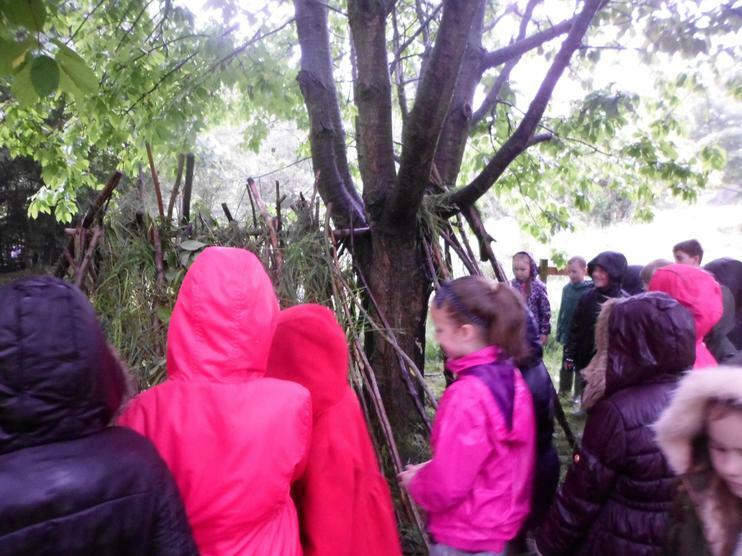 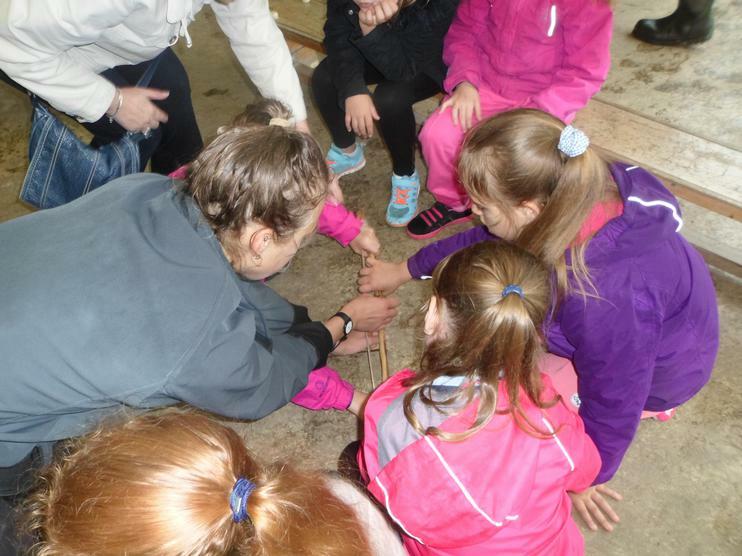 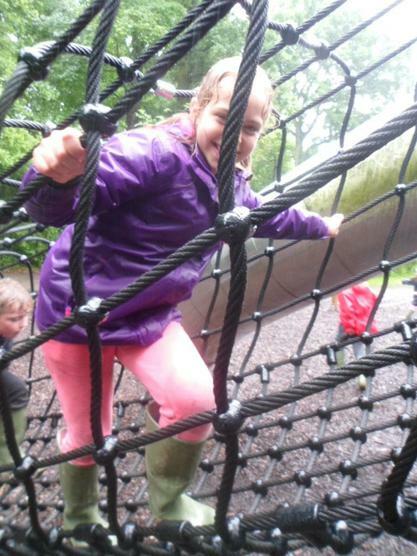 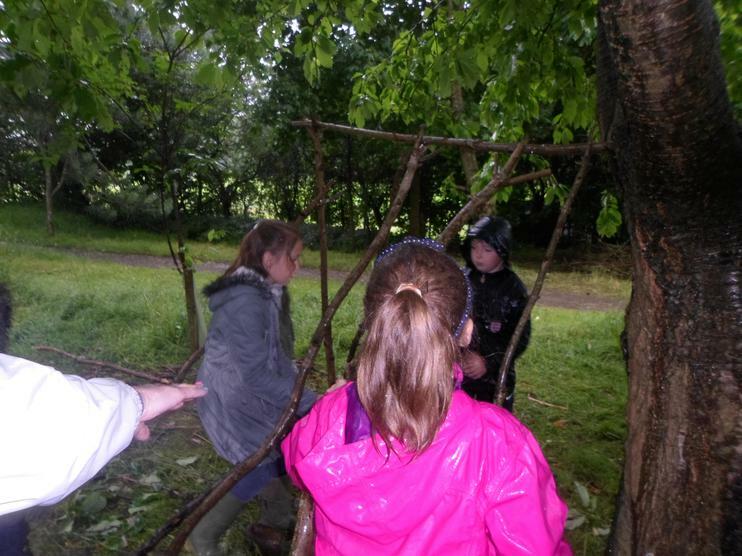 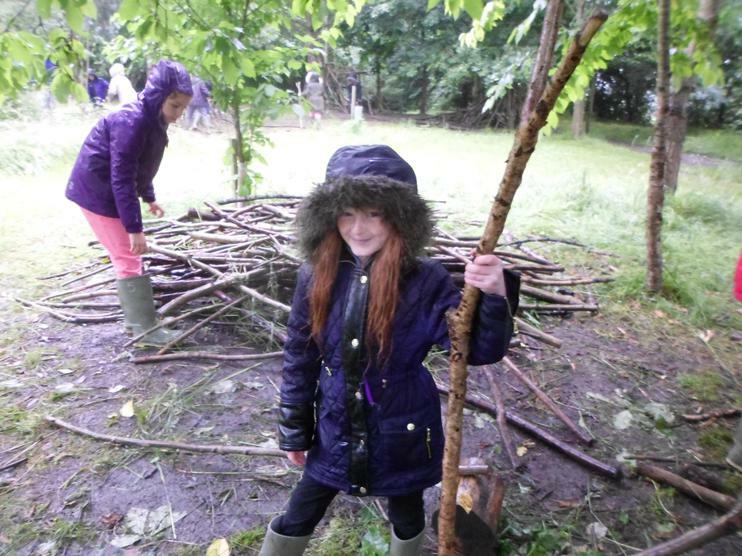 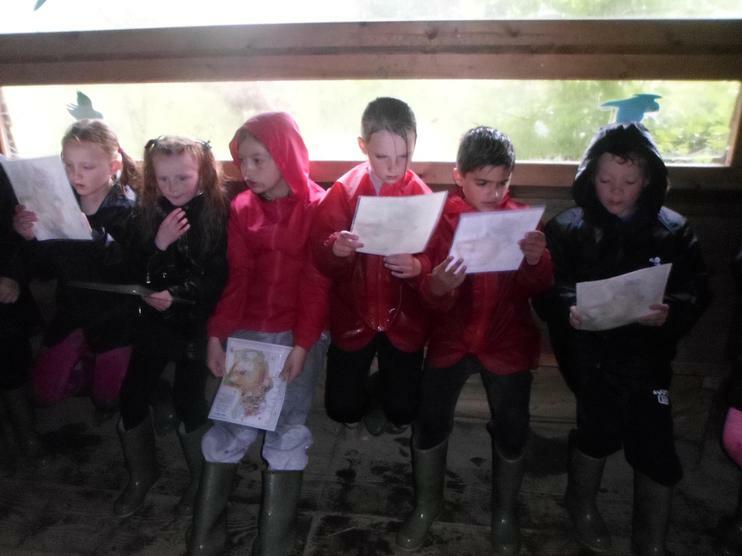 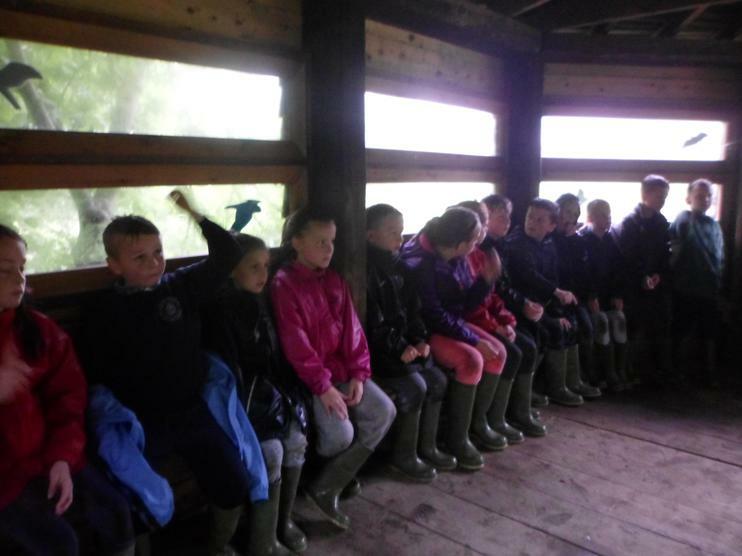 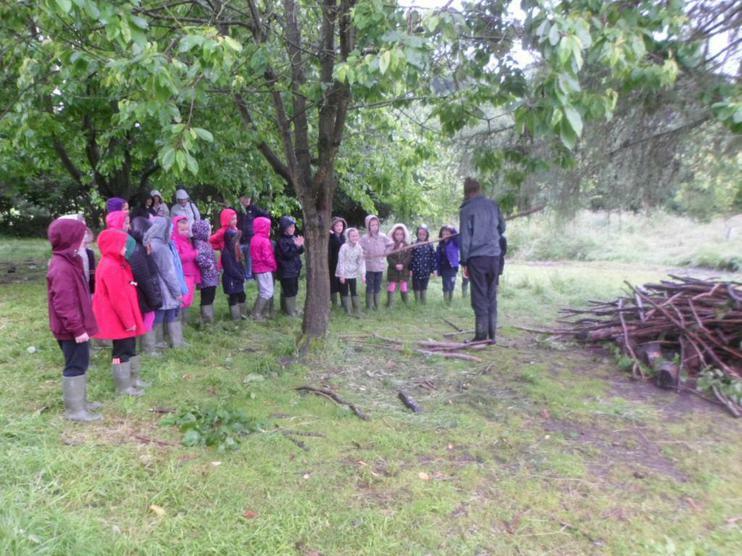 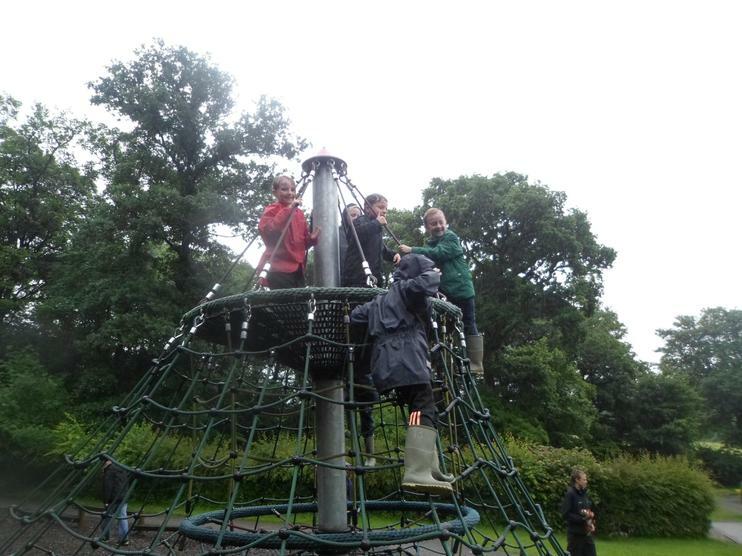 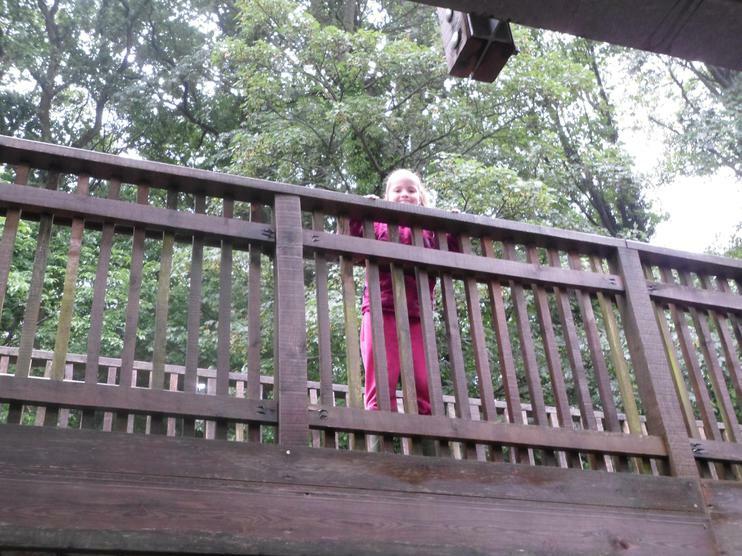 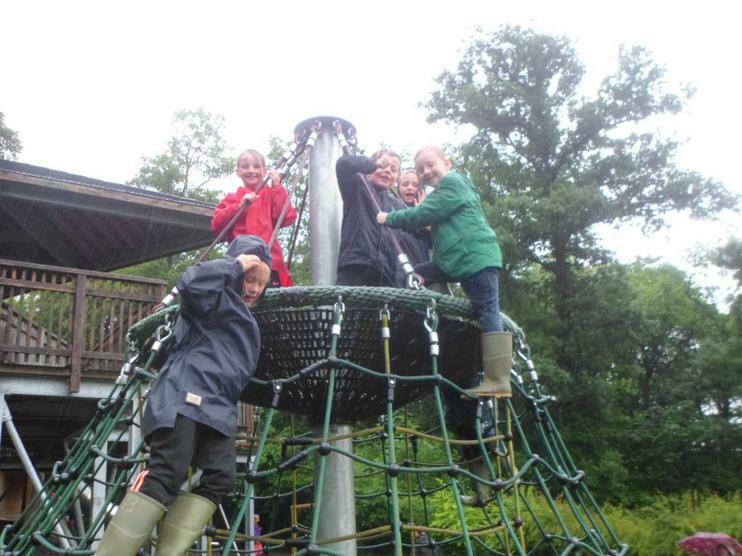 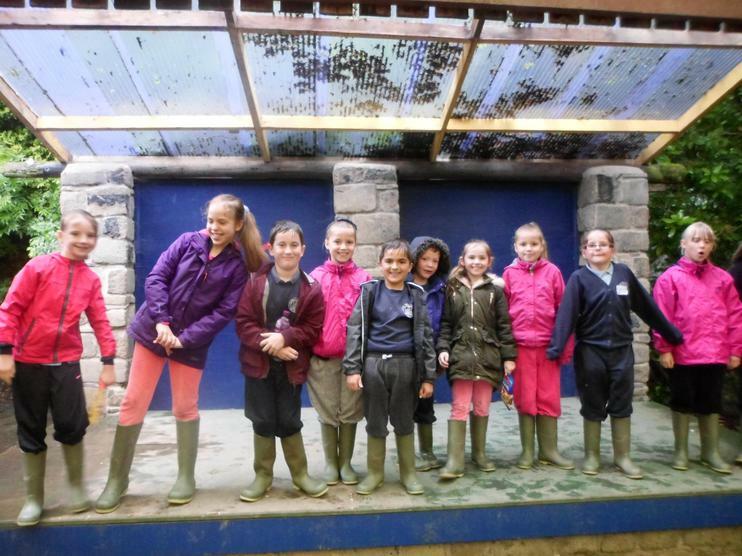 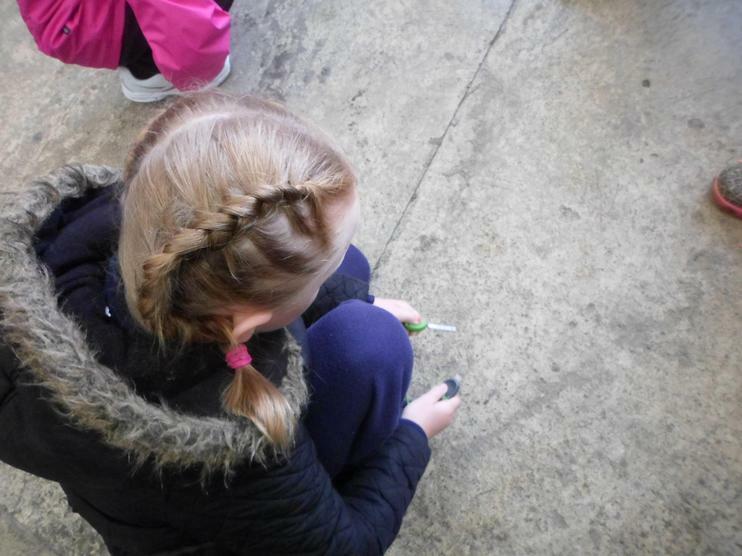 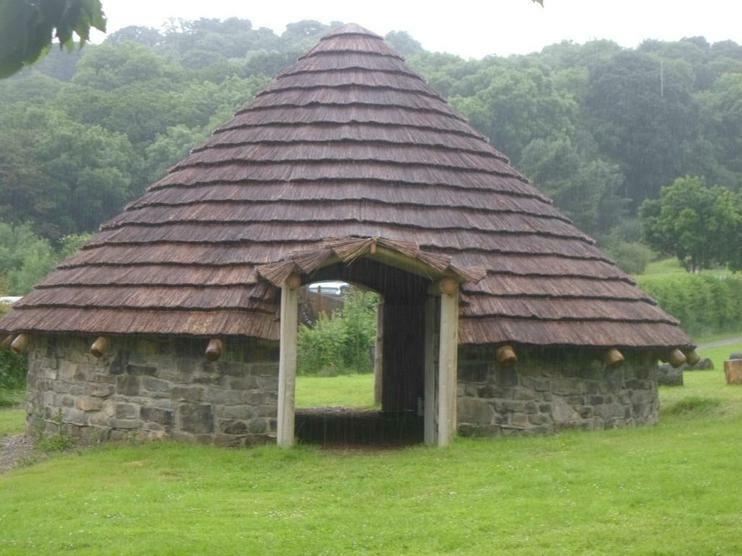 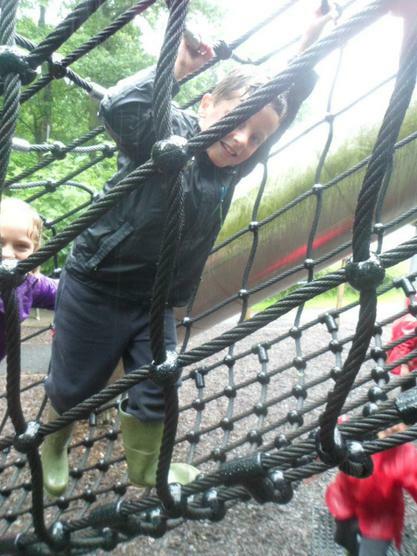 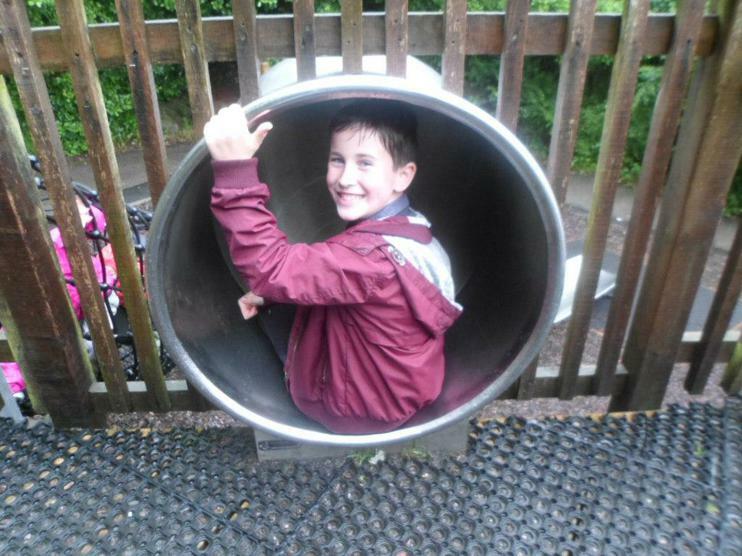 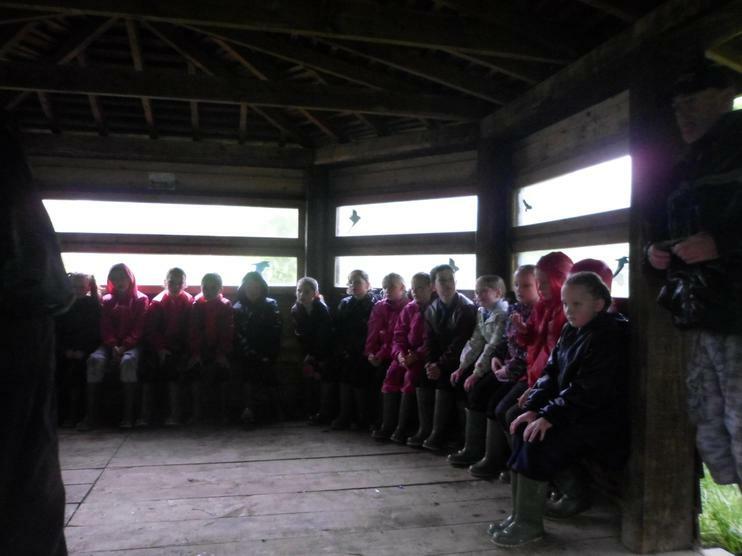 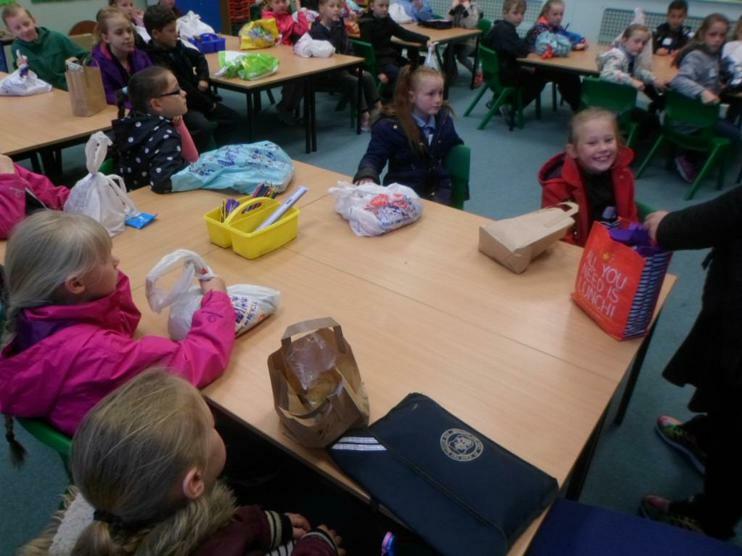 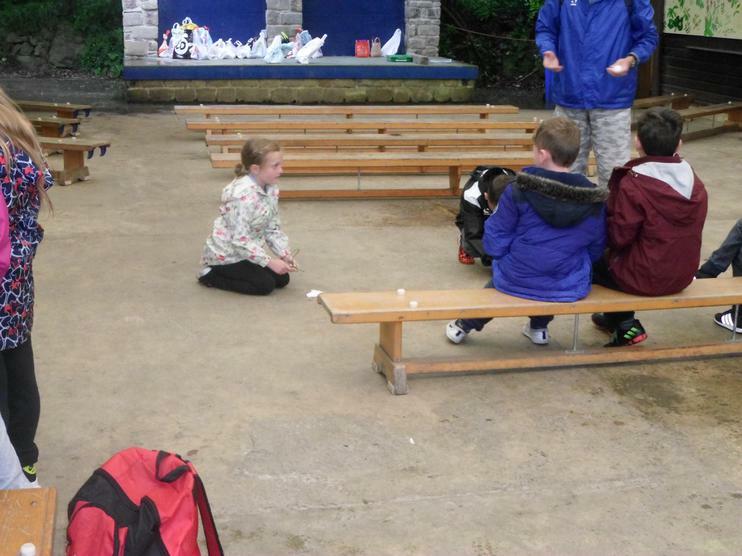 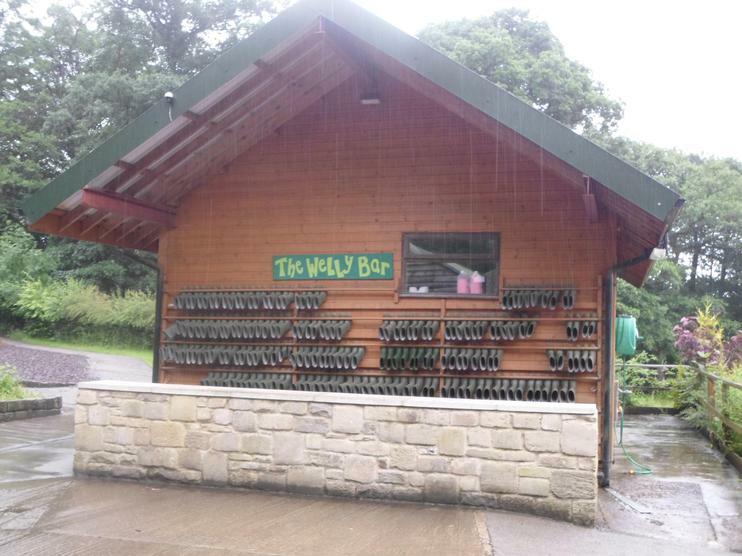 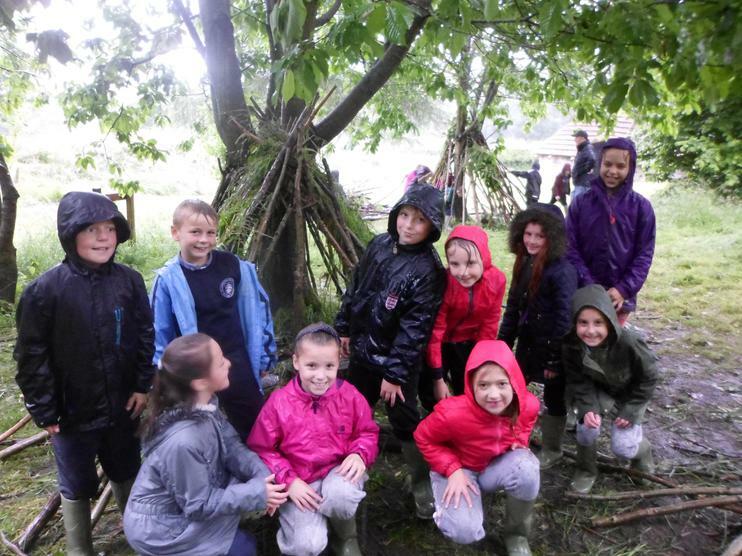 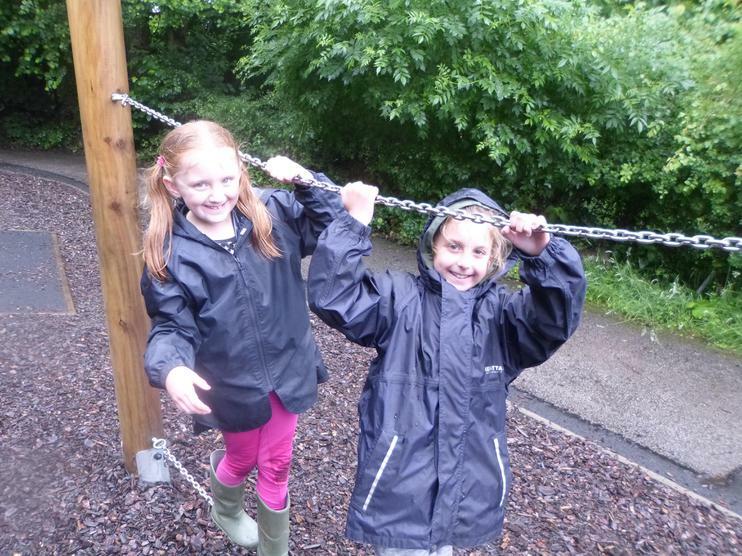 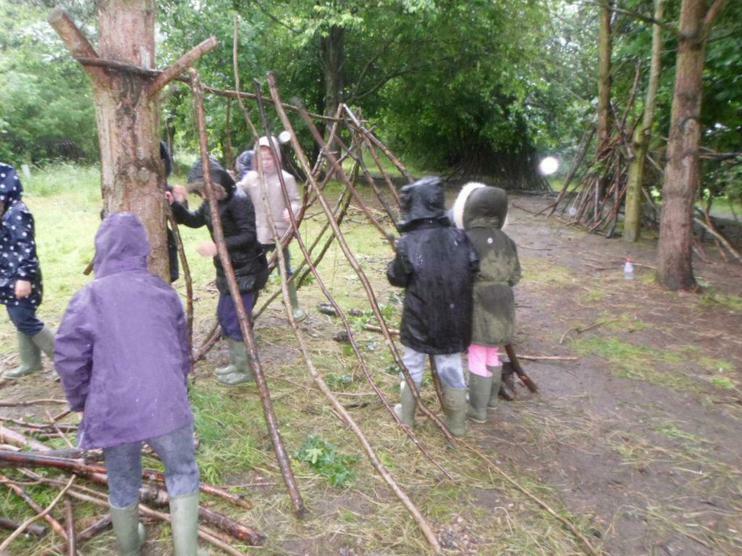 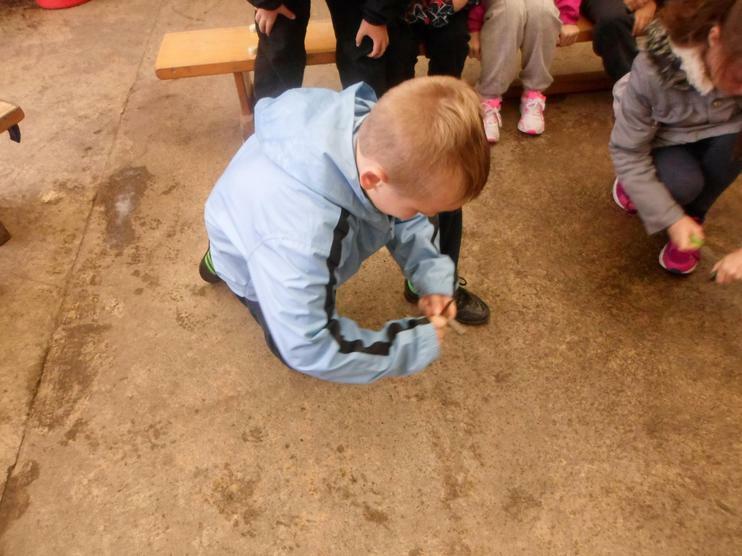 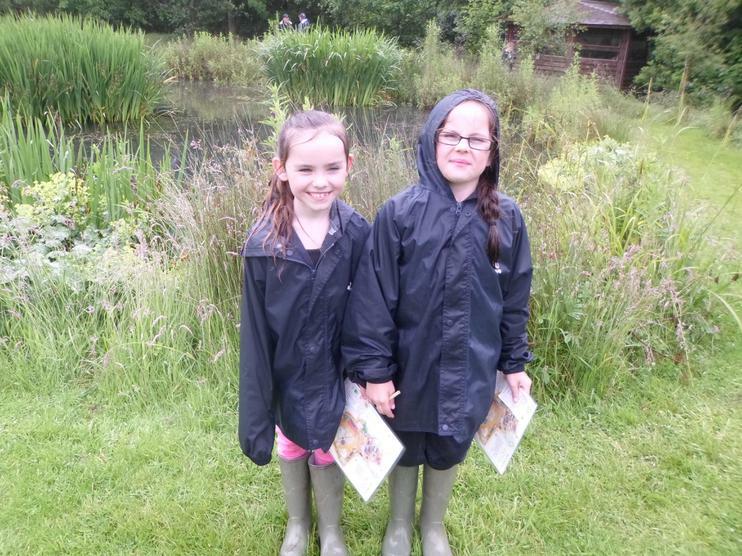 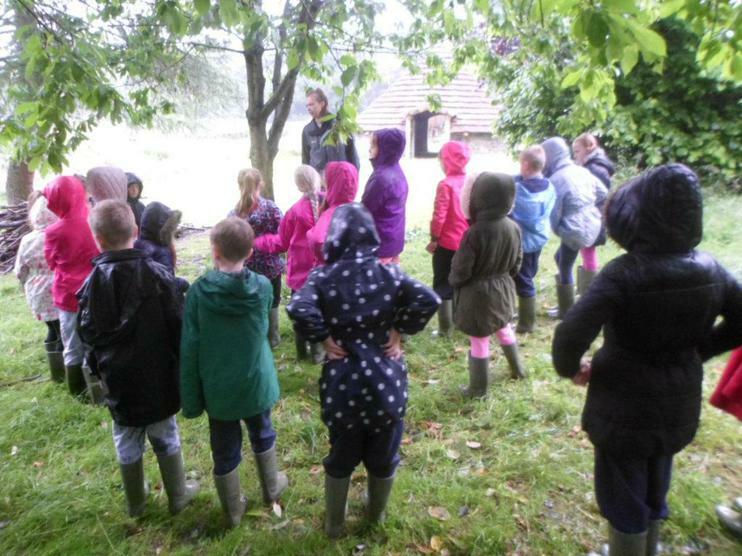 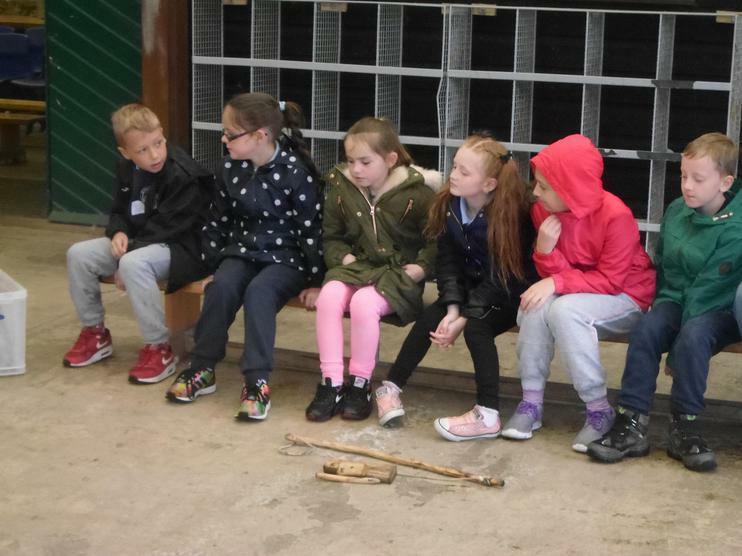 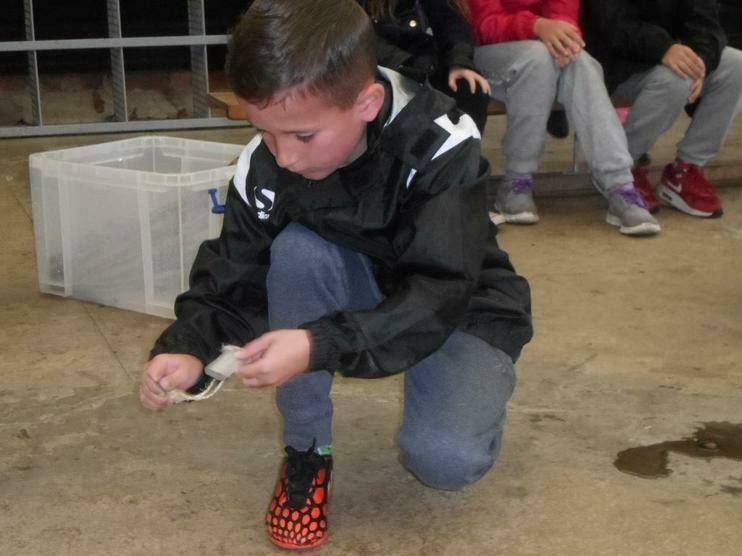 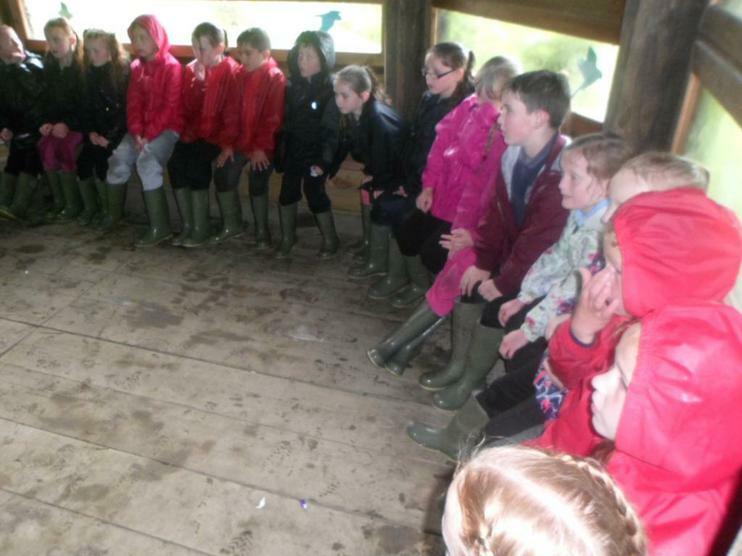 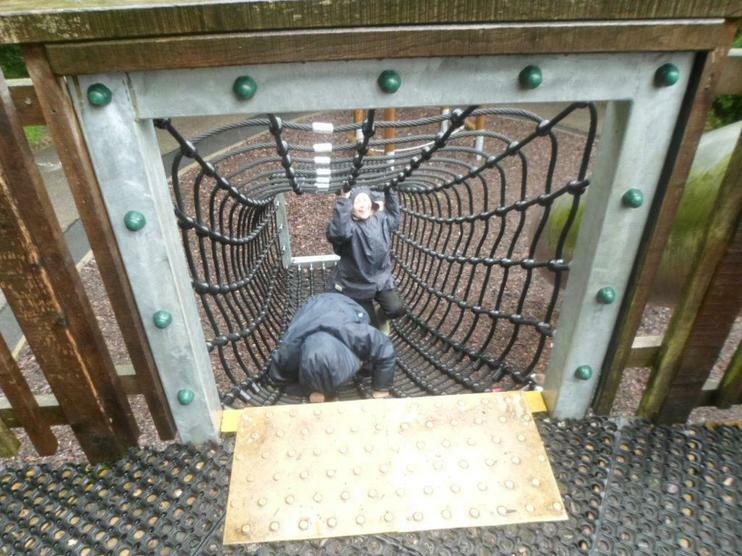 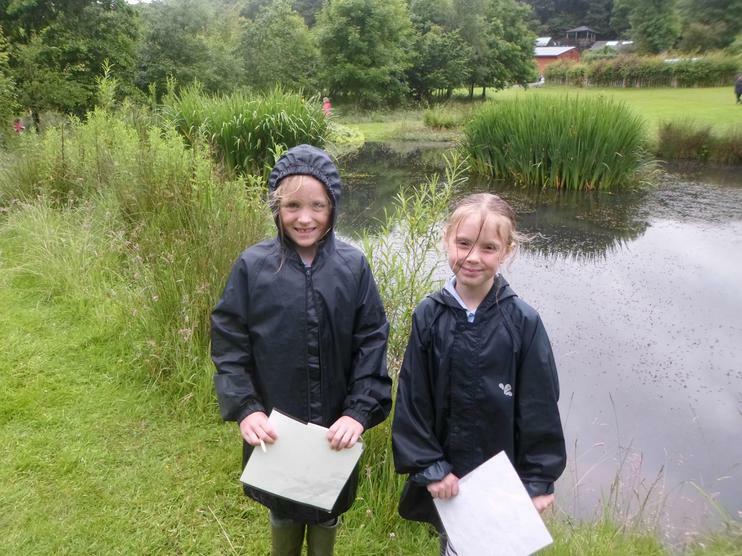 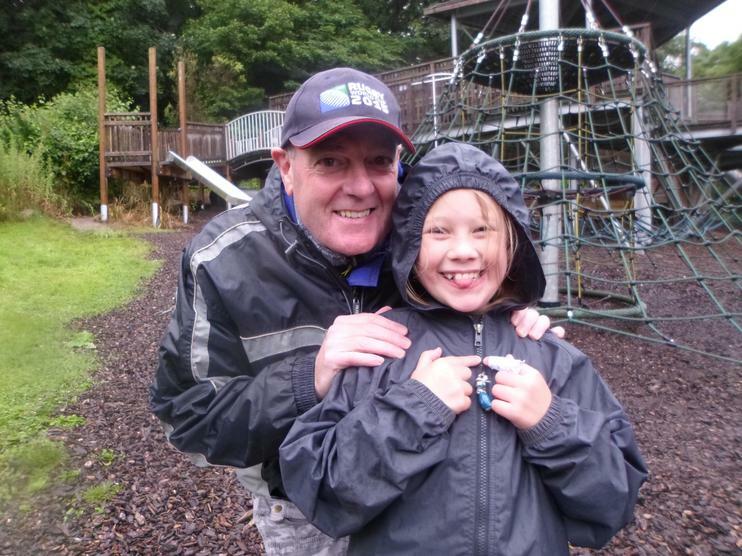 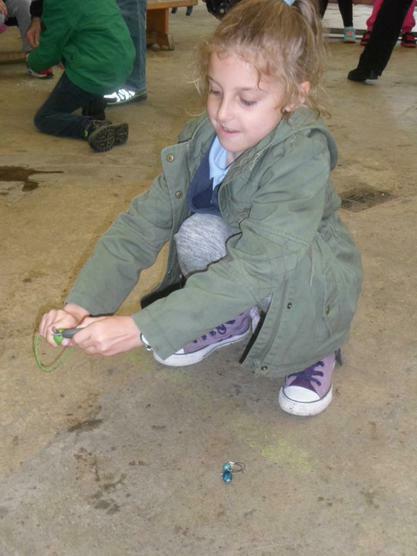 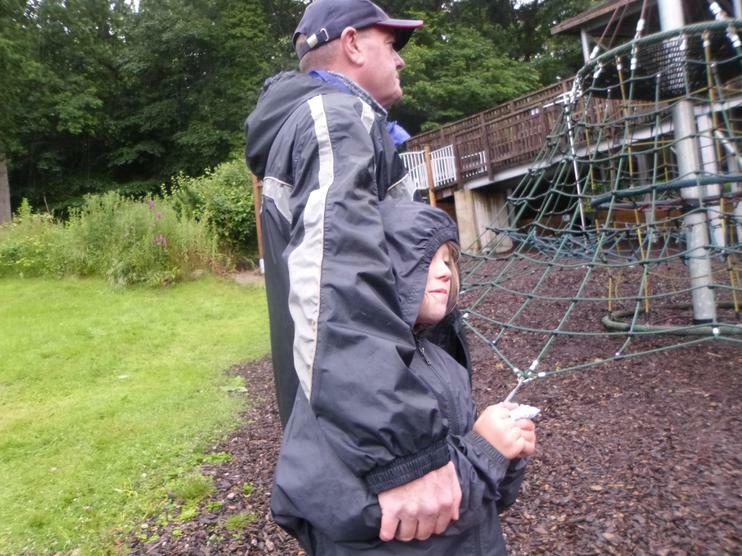 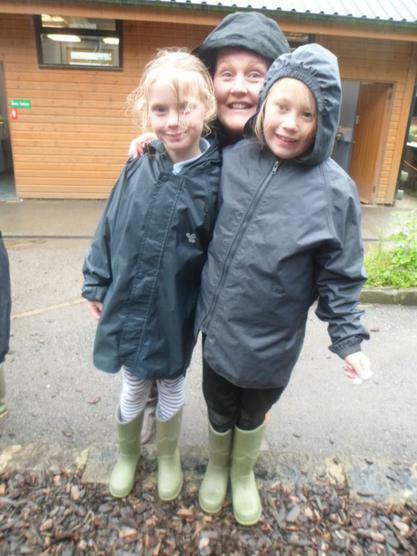 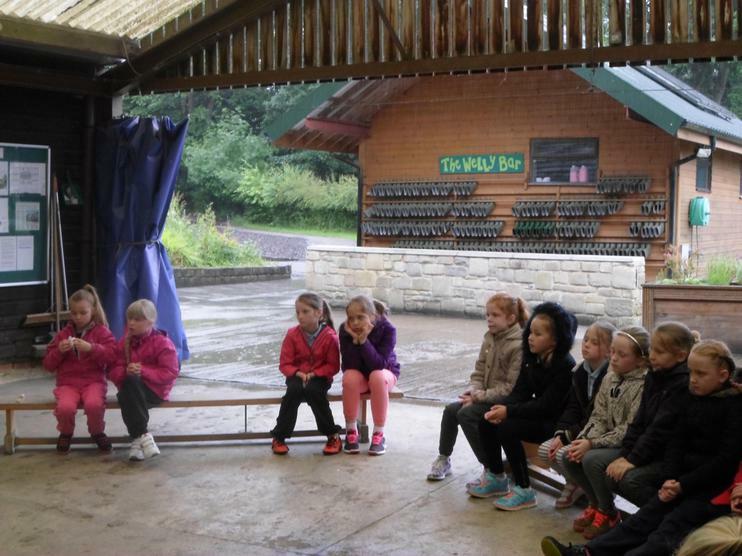 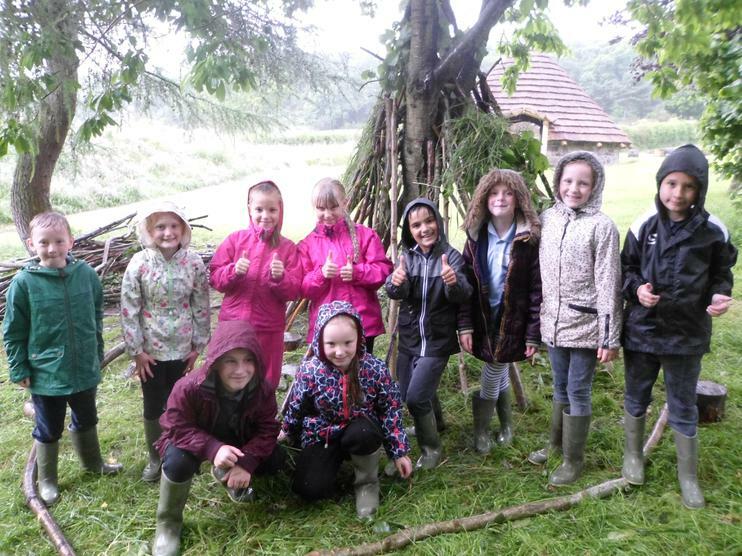 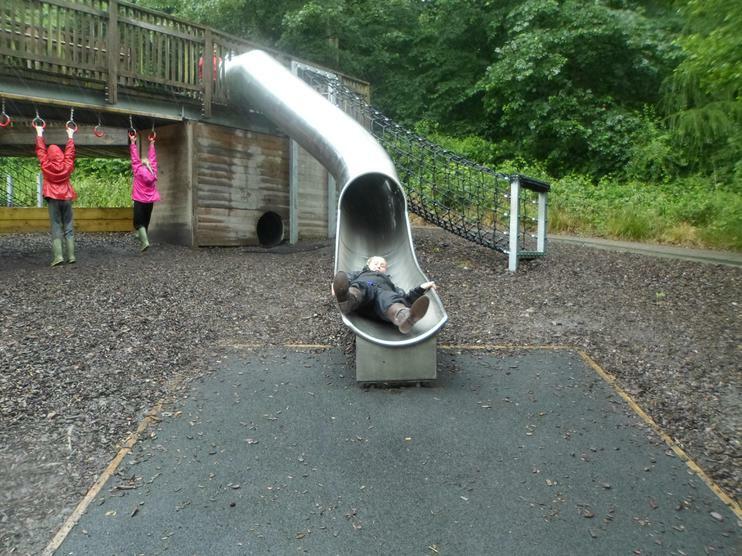 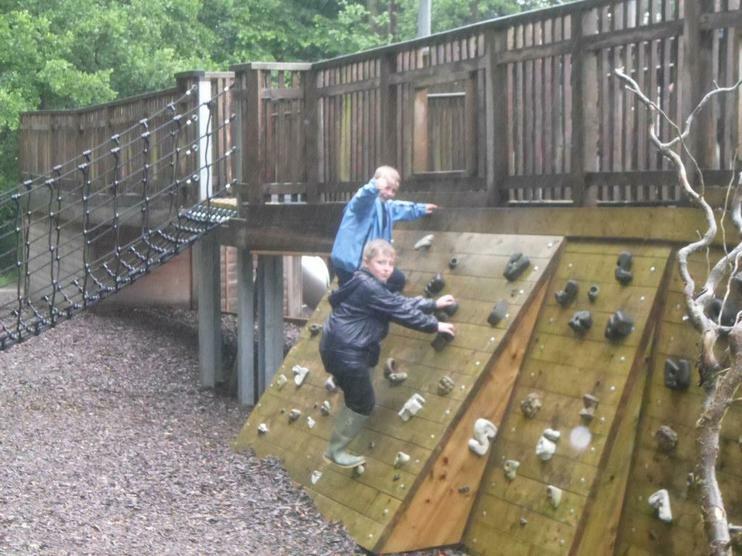 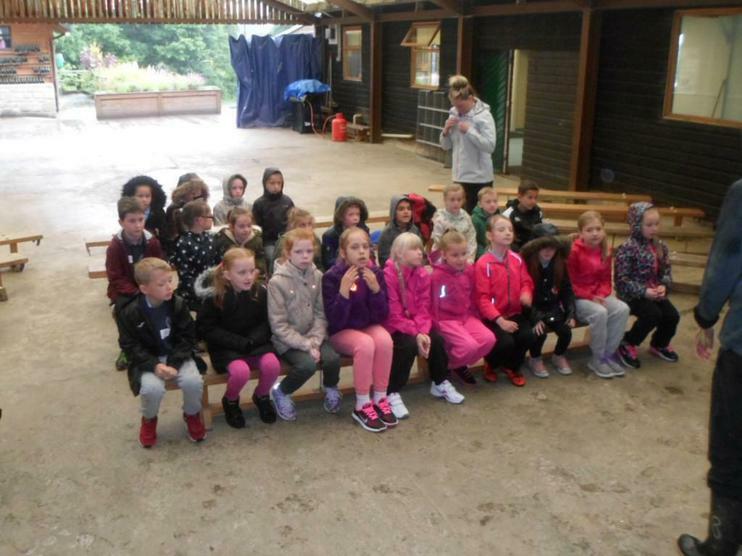 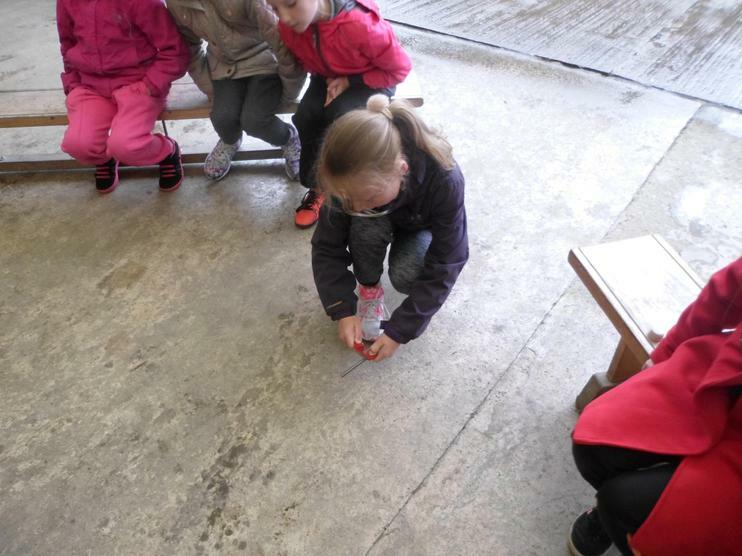 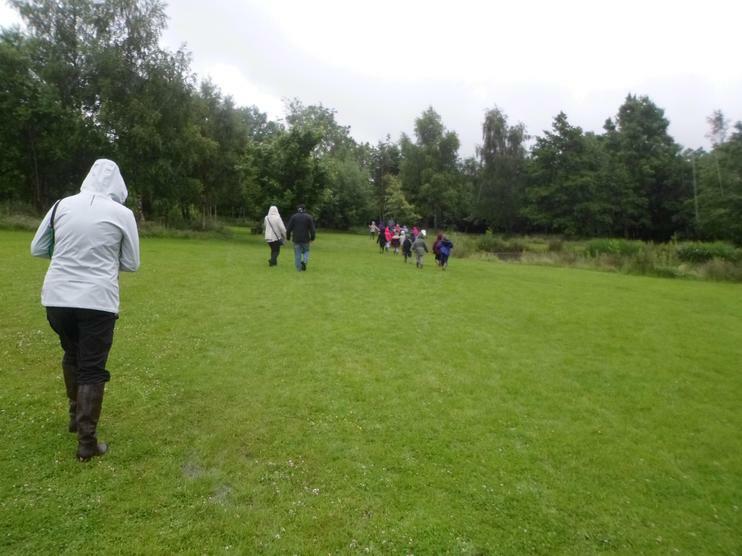 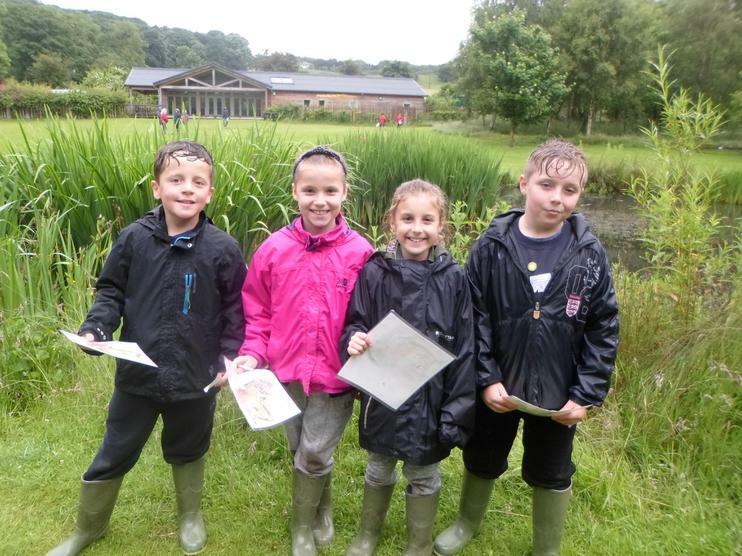 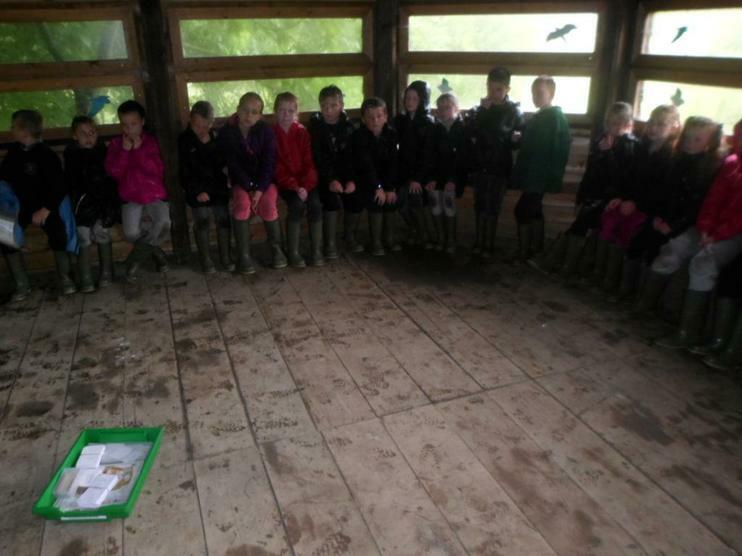 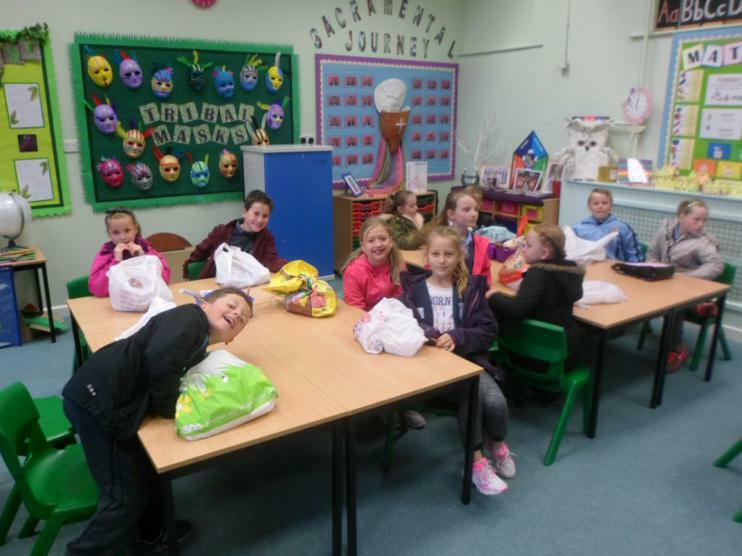 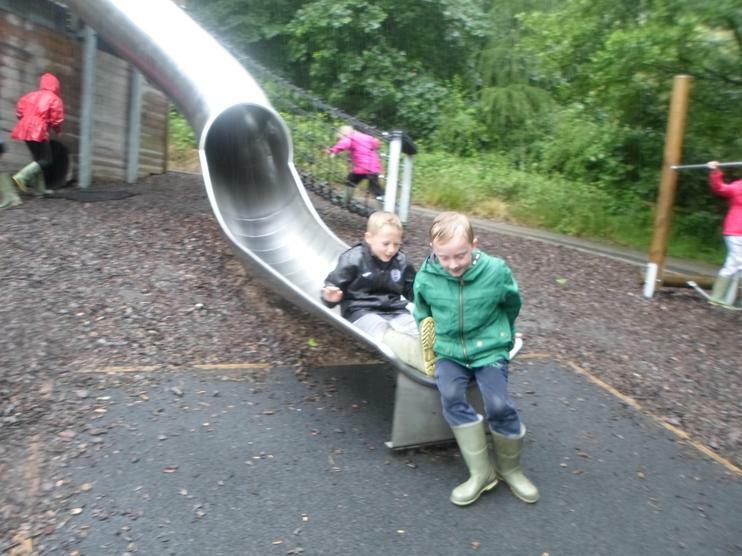 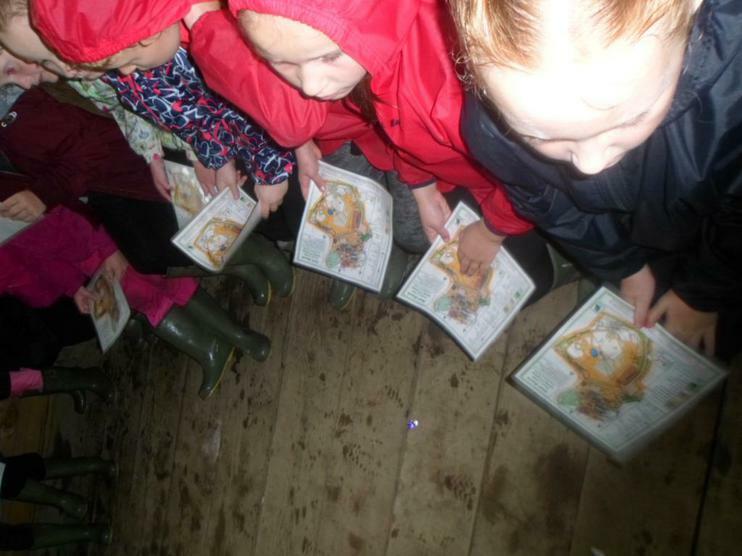 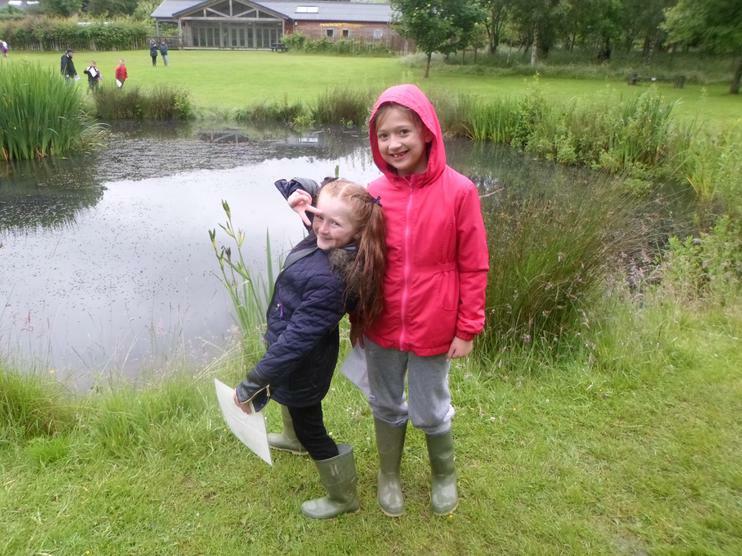 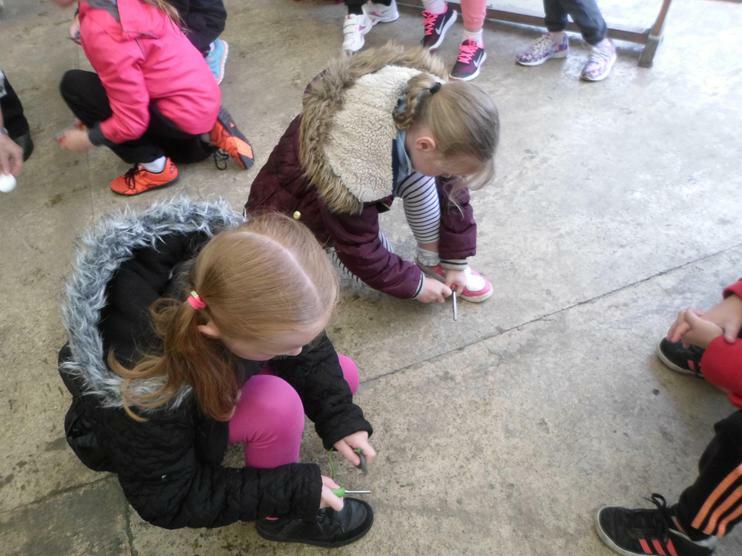 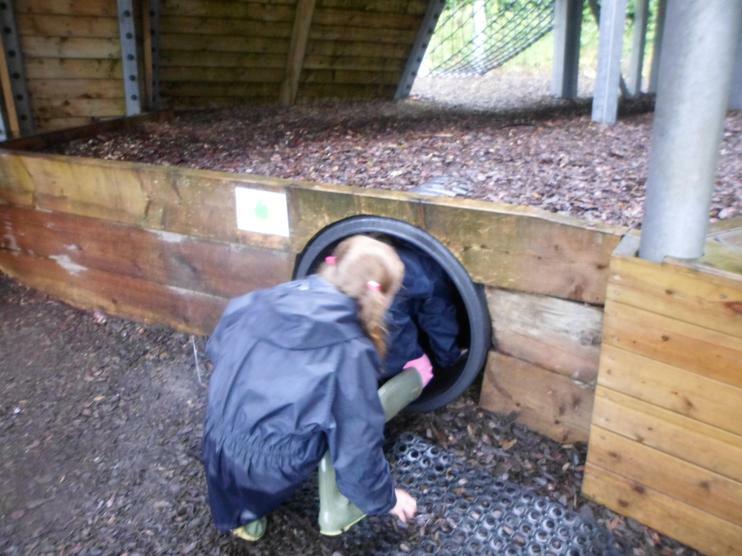 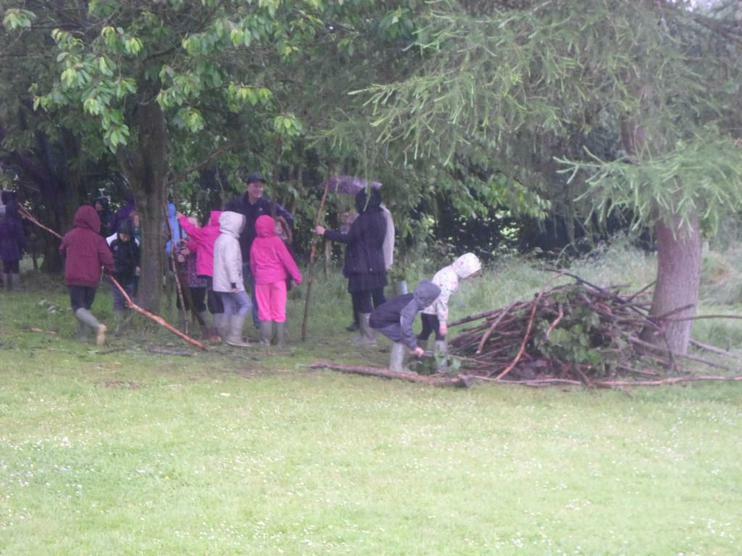 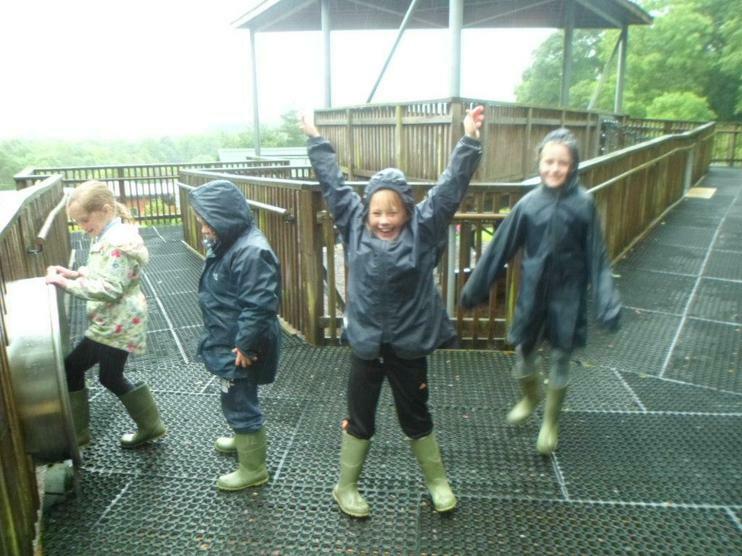 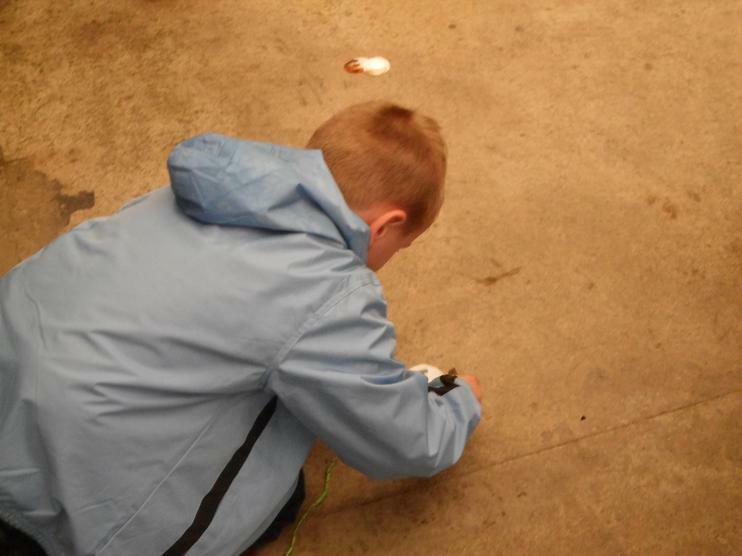 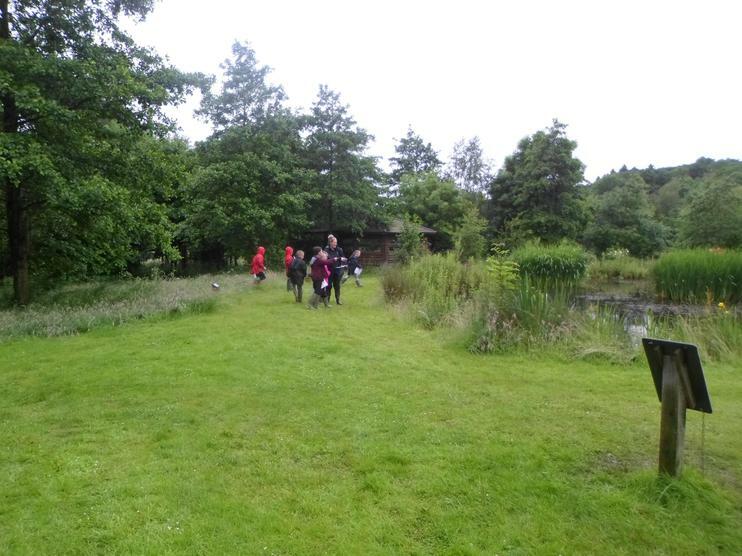 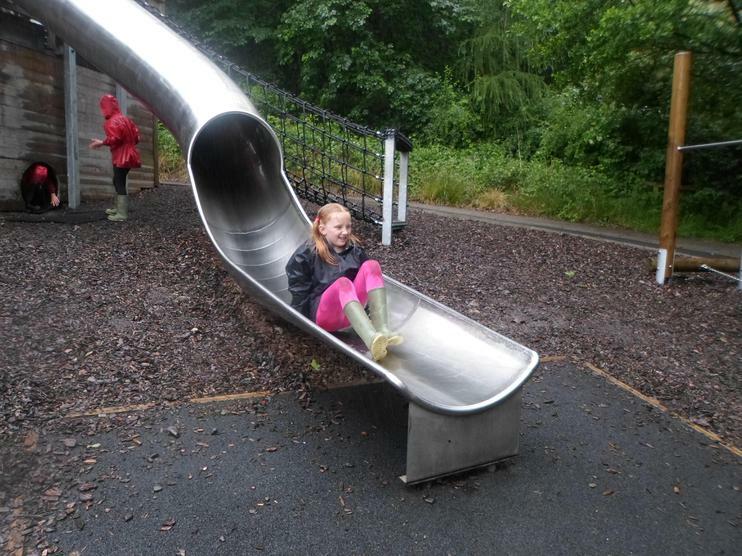 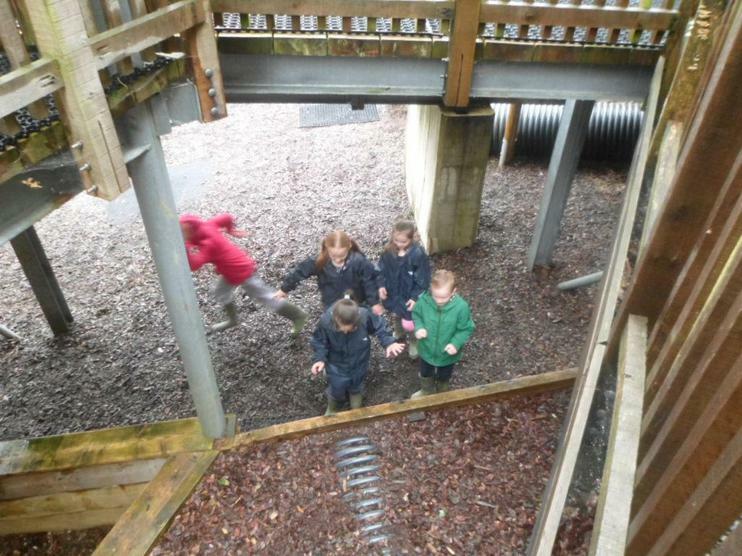 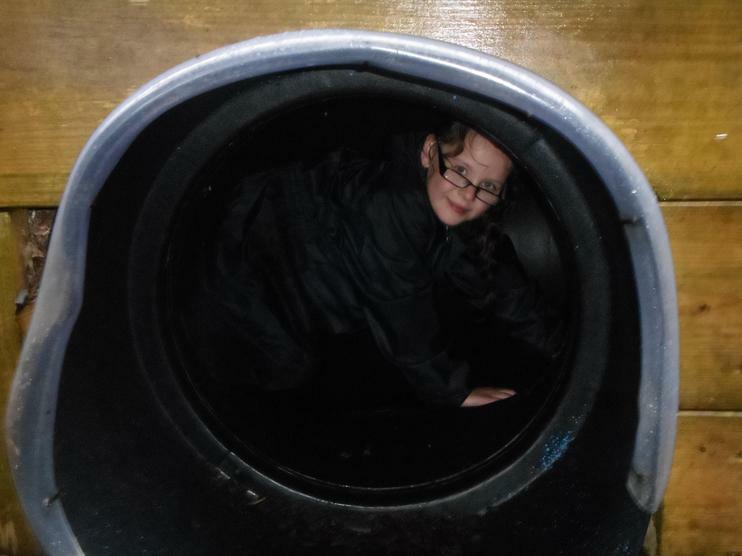 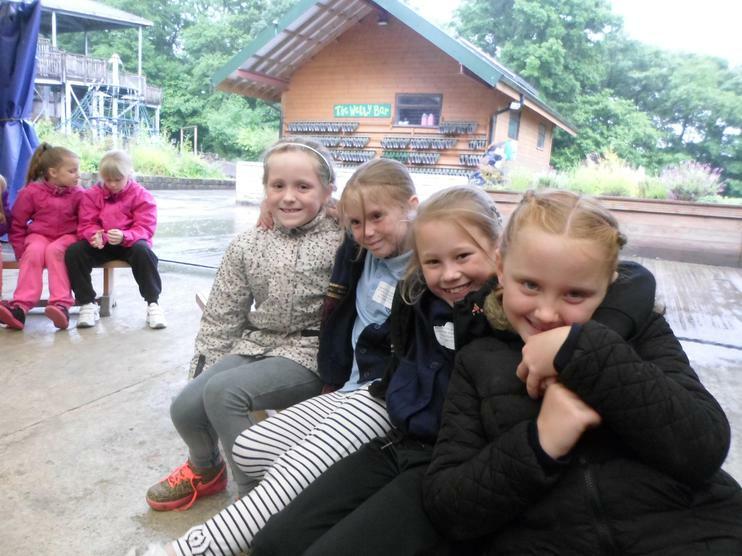 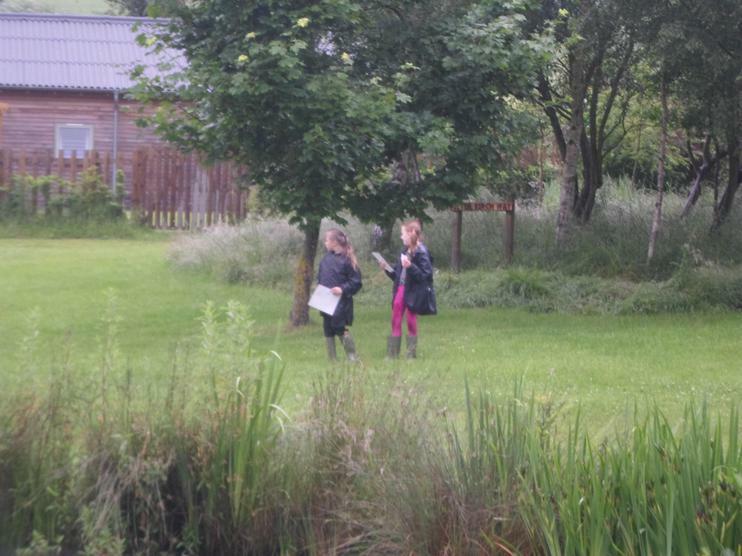 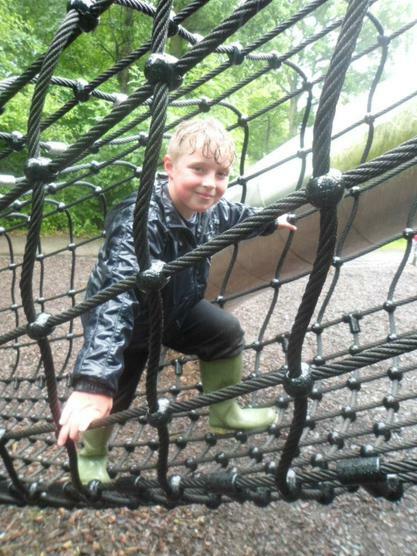 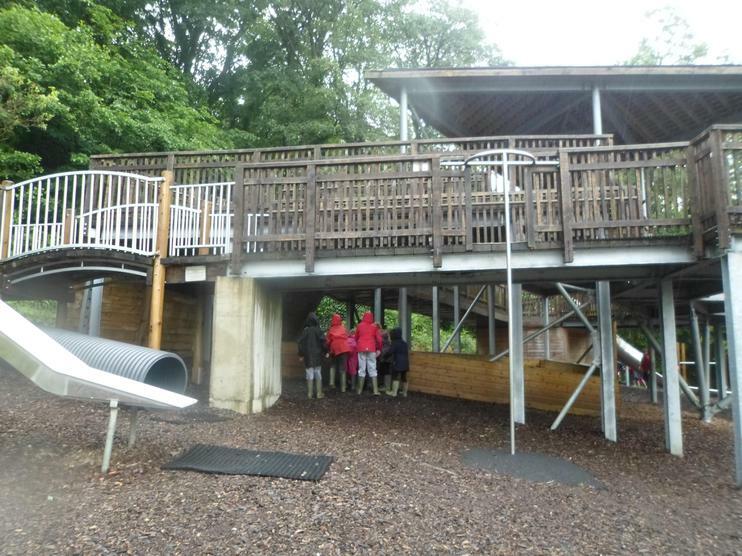 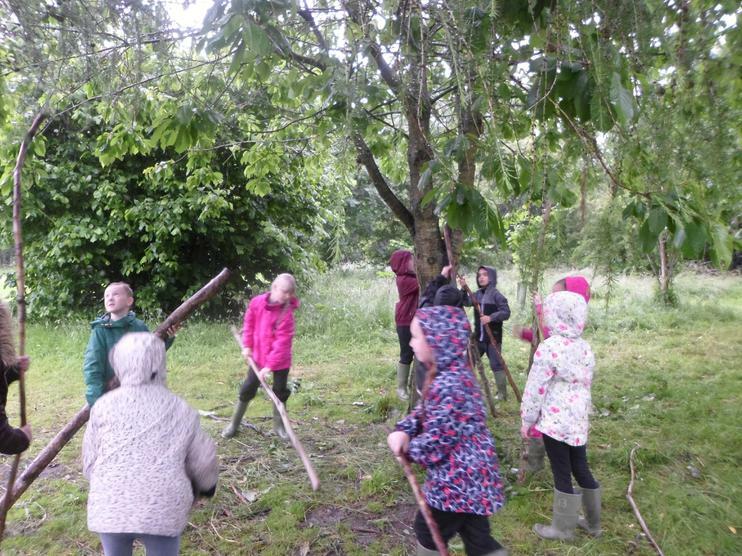 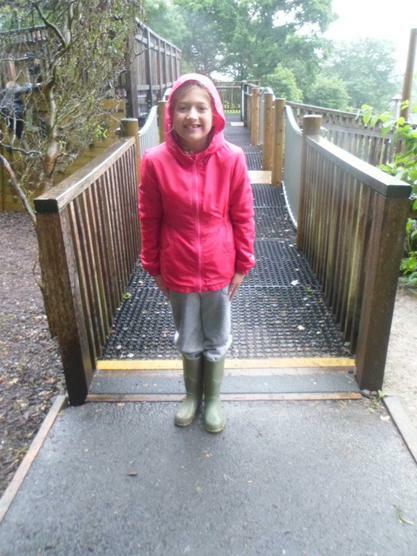 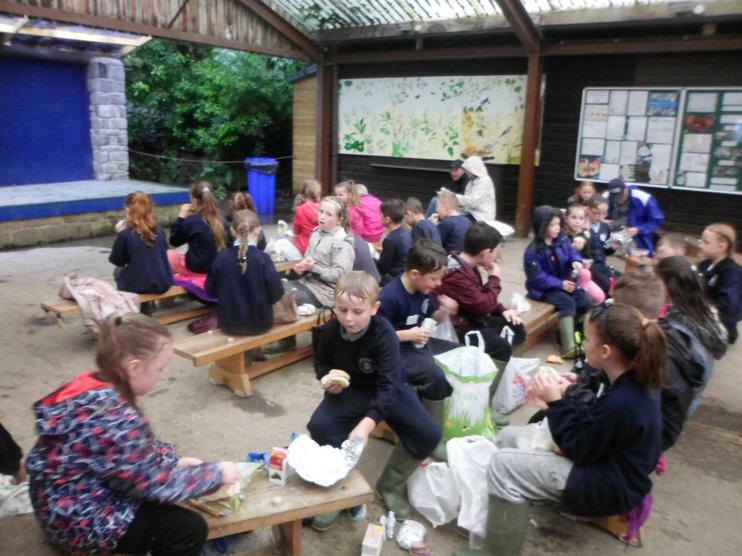 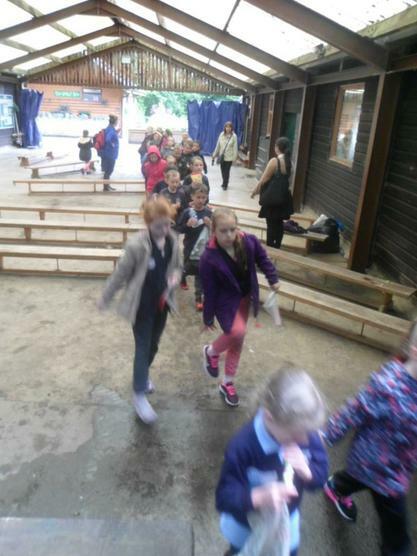 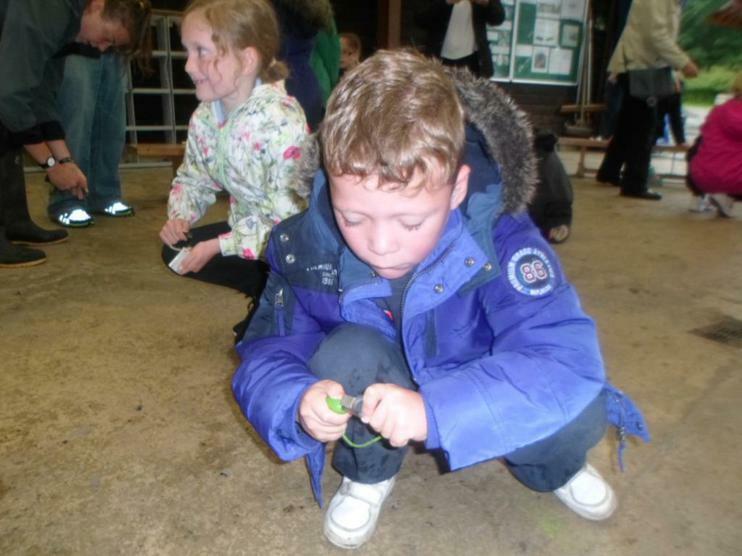 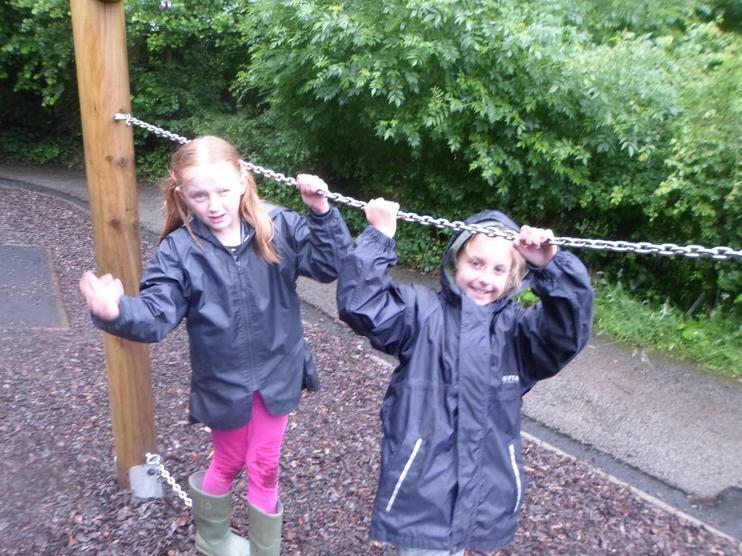 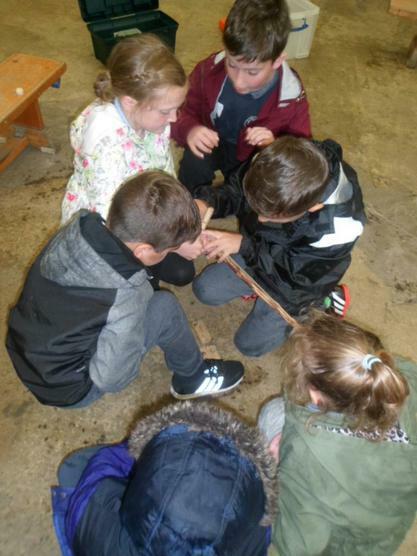 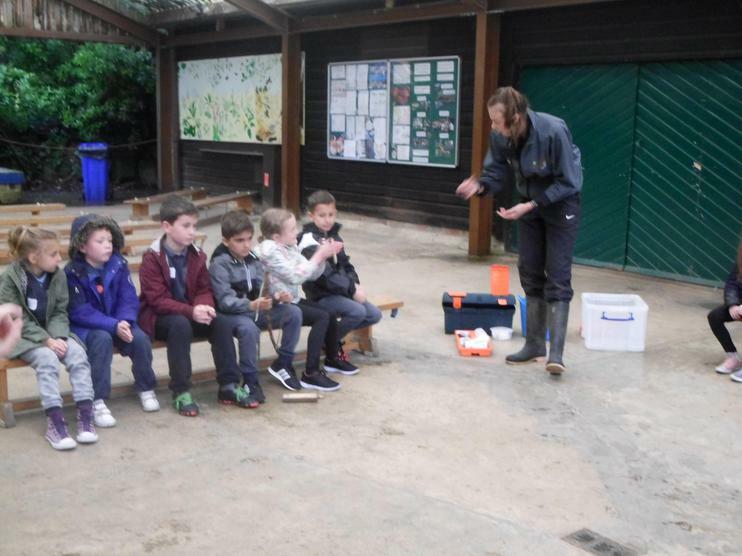 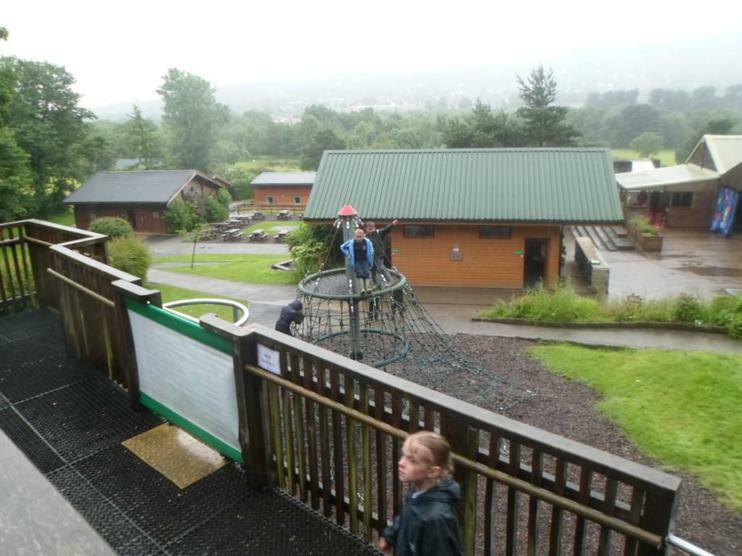 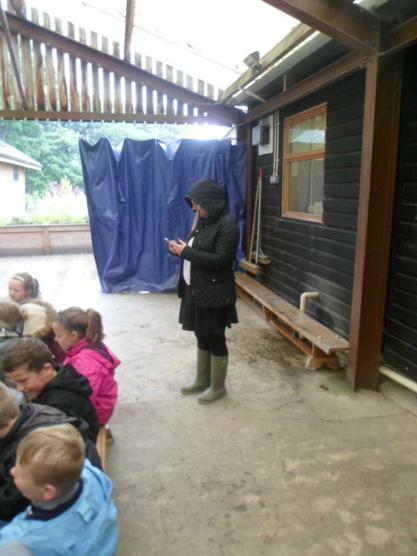 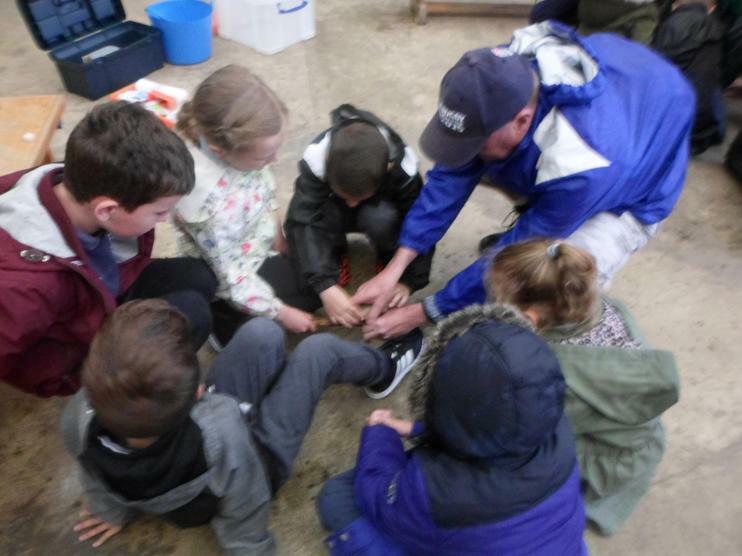 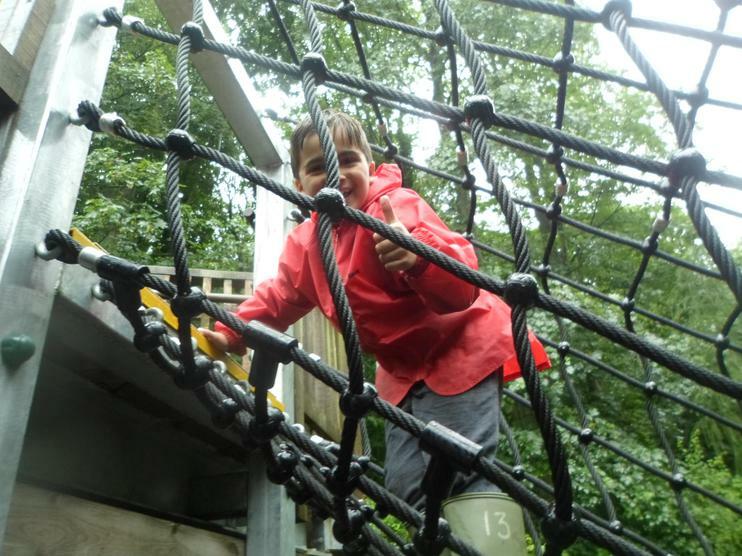 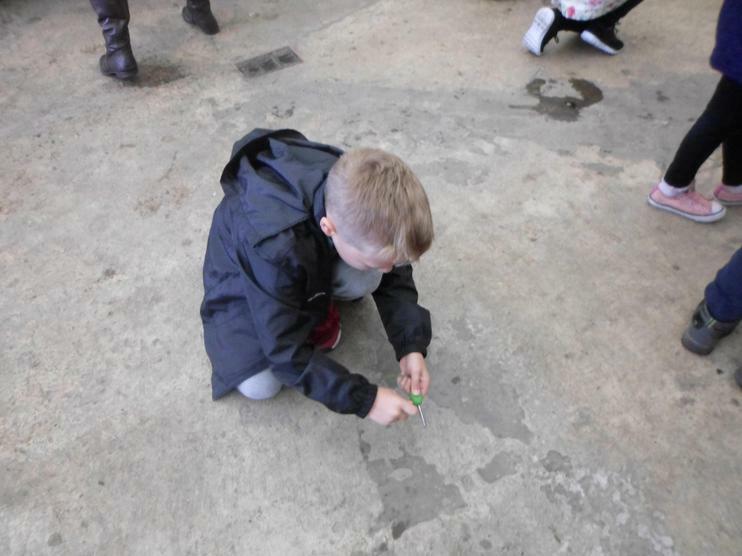 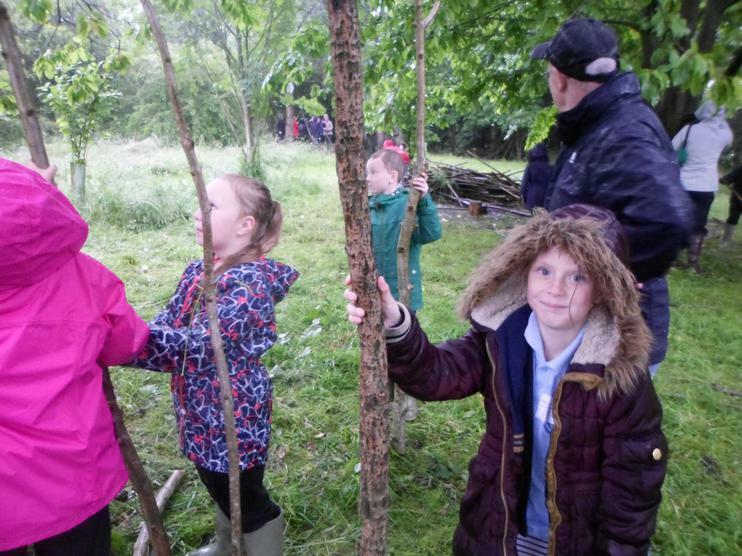 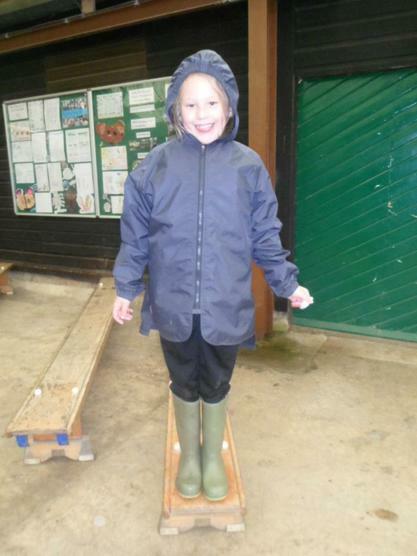 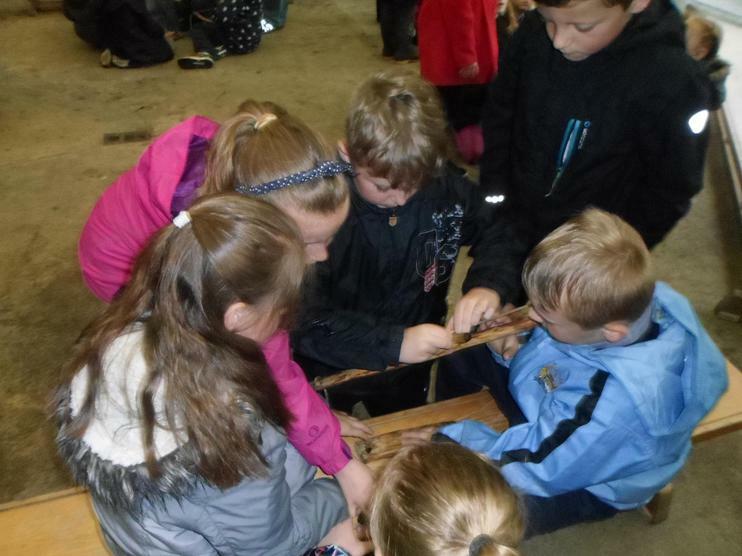 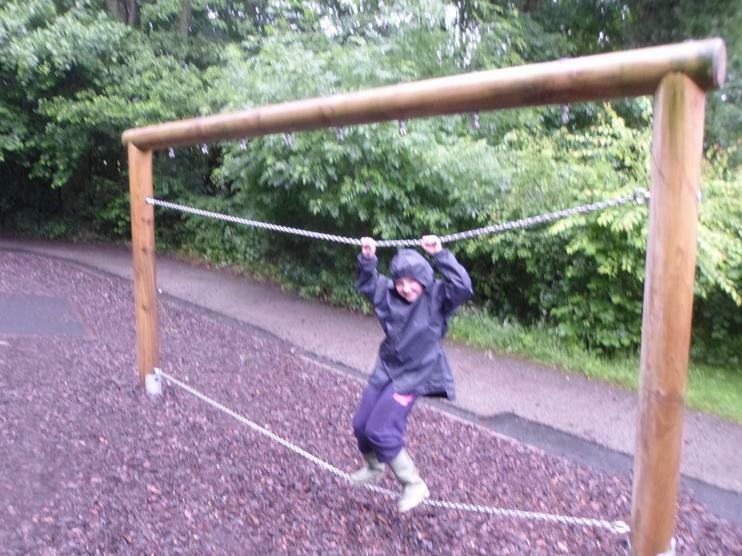 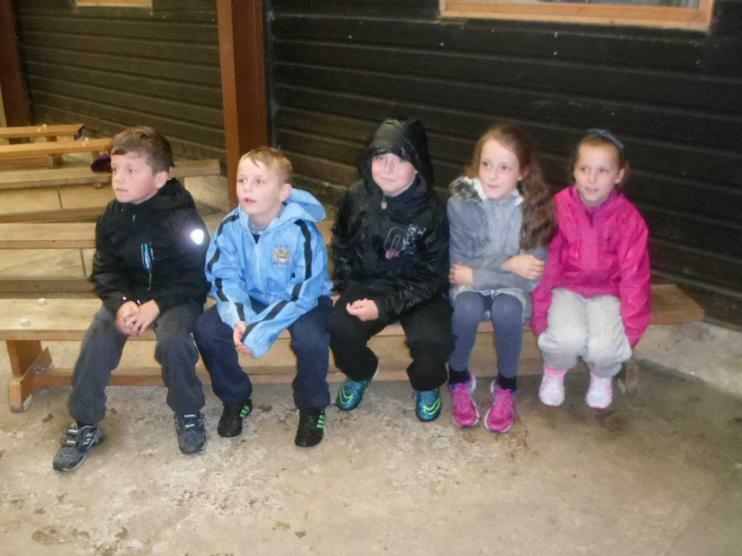 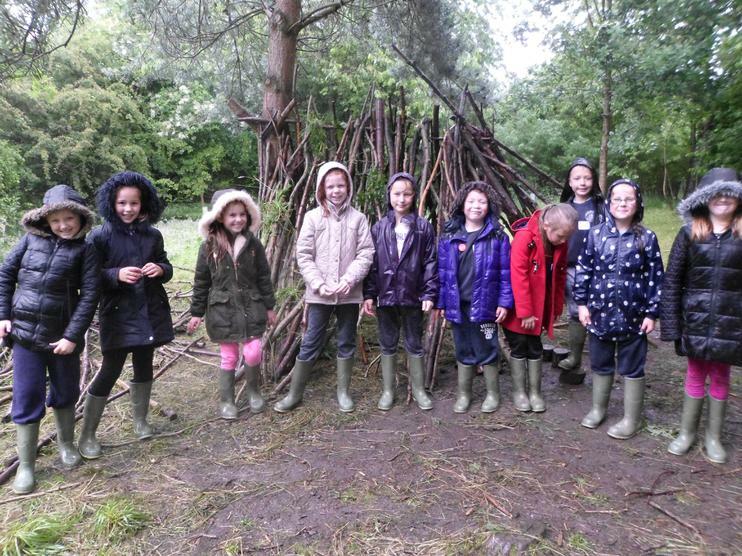 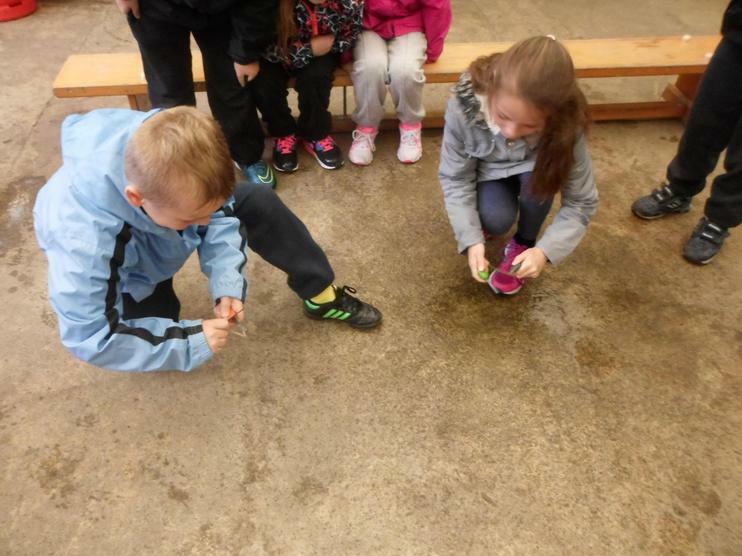 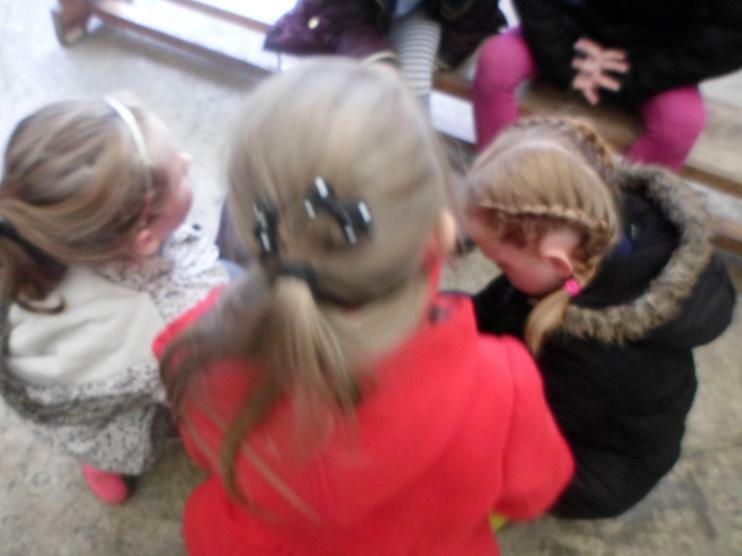 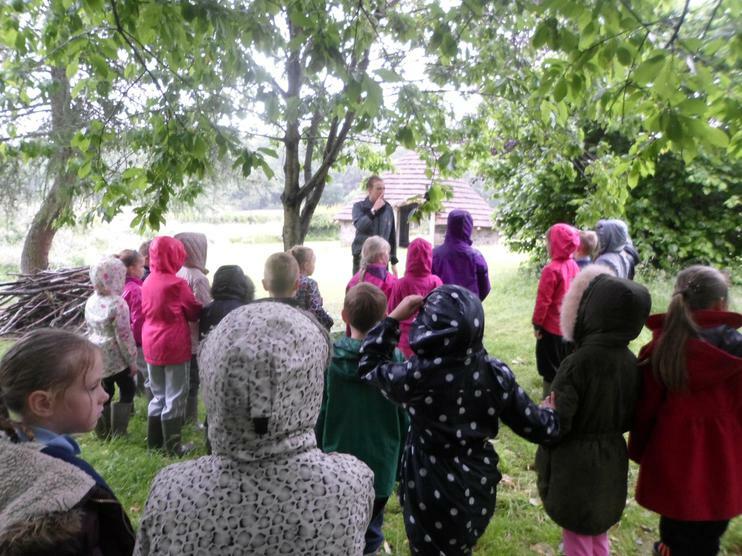 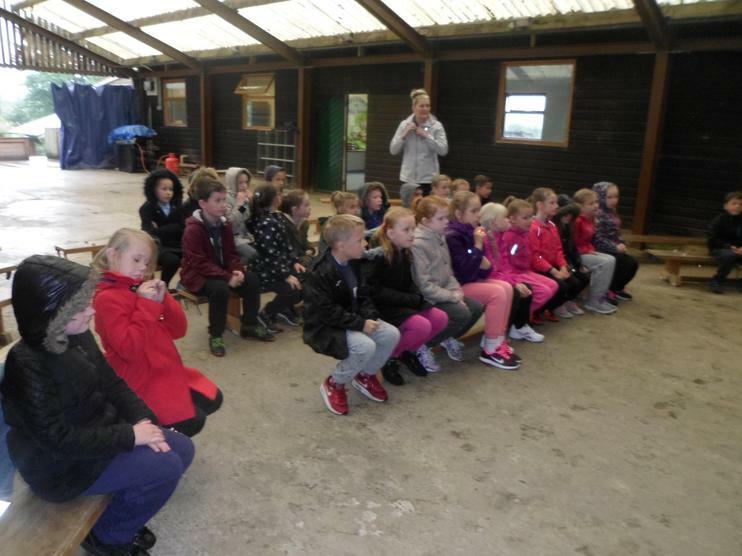 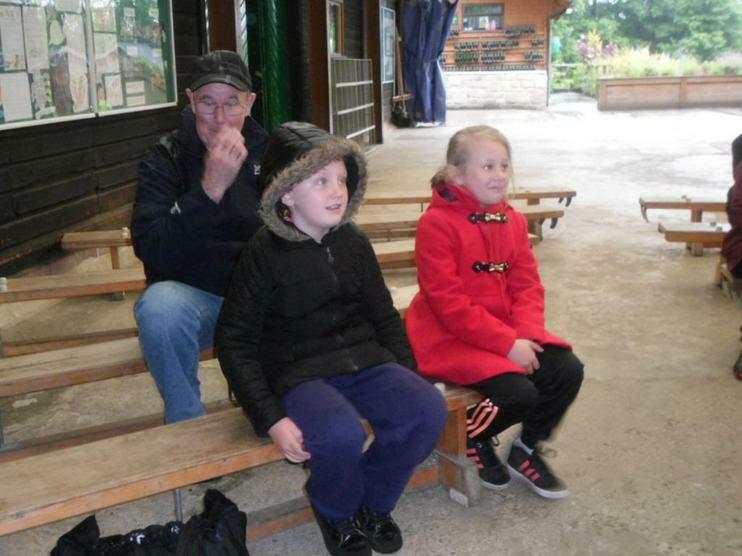 On a very rainy Wednesday 29th June we set off on our school trip to Nell Bank in Ilkley. 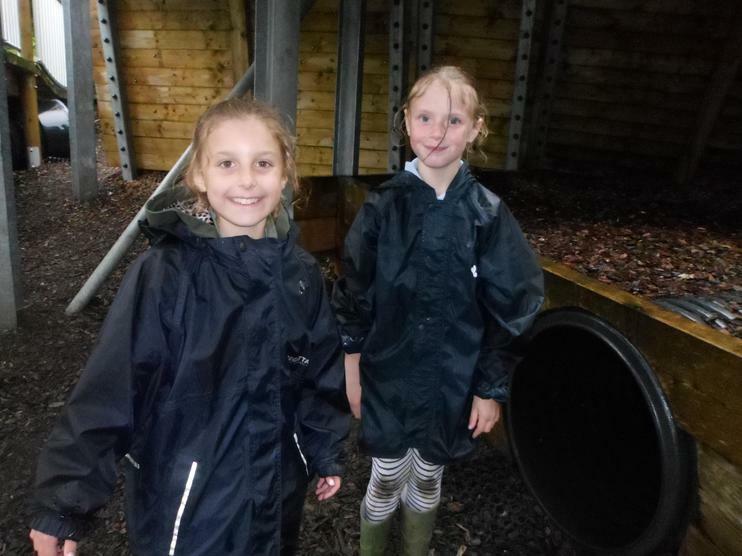 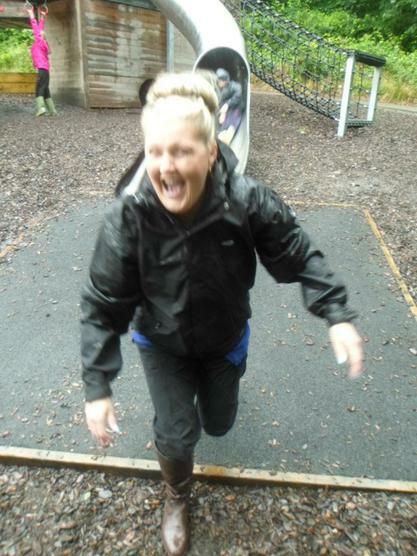 Although it rained heavily all day, we had an absolutely fantastic time and smiled all day. 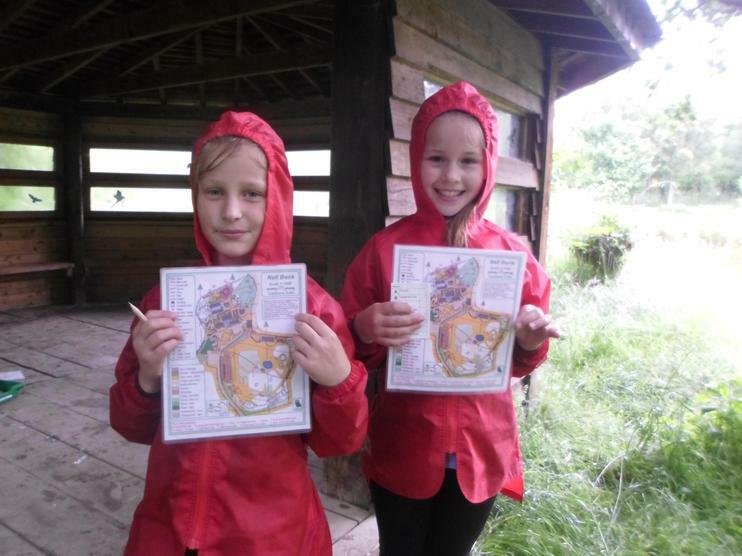 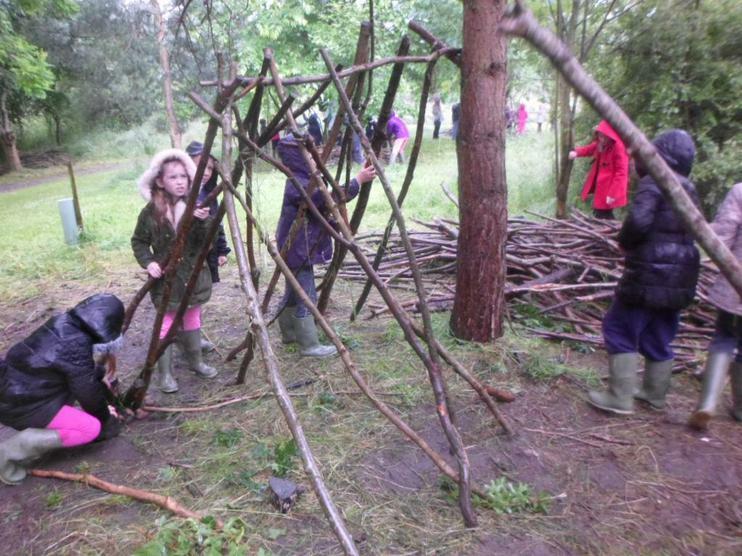 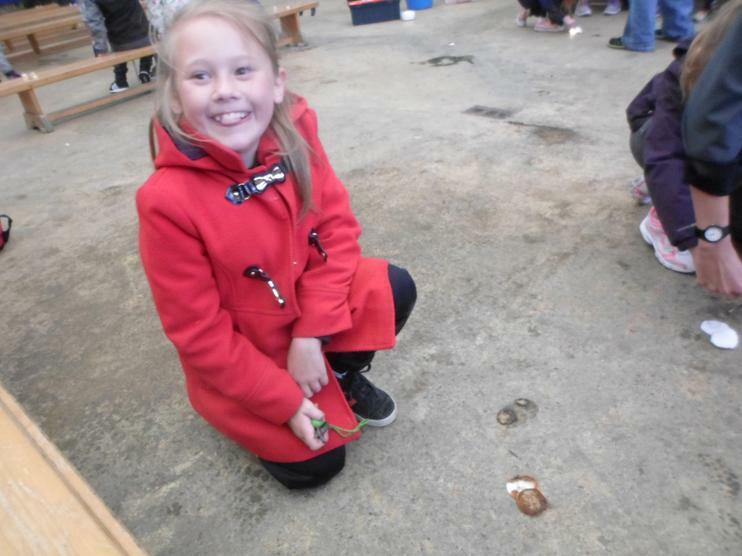 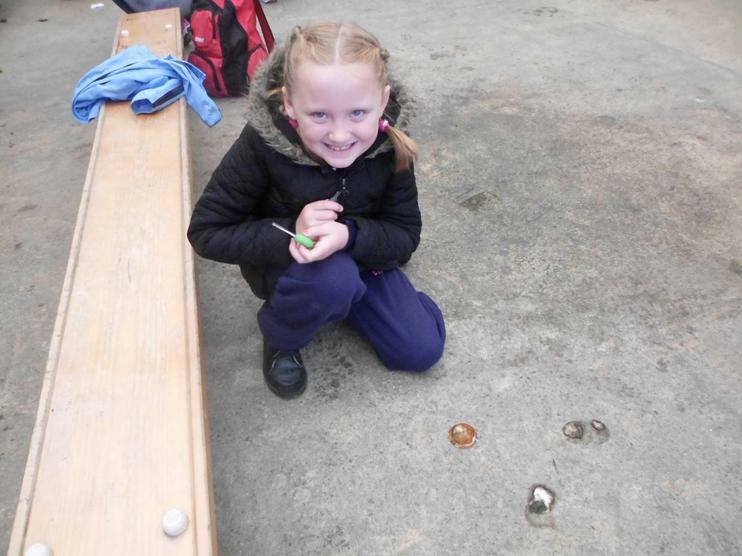 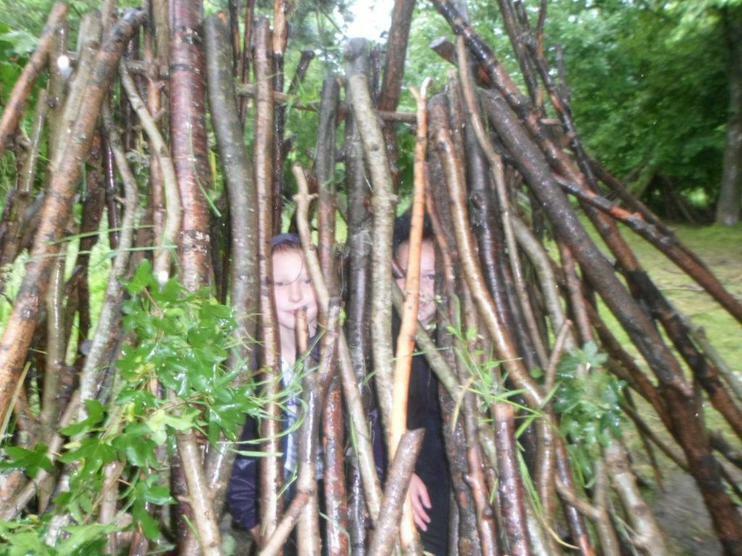 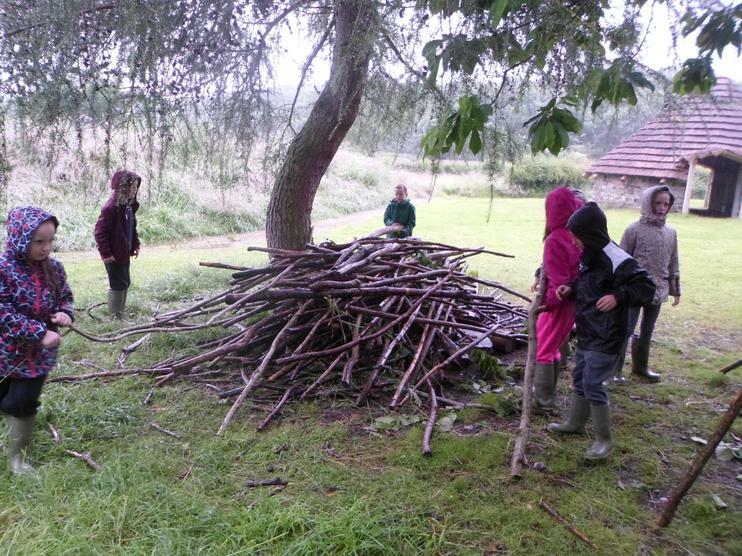 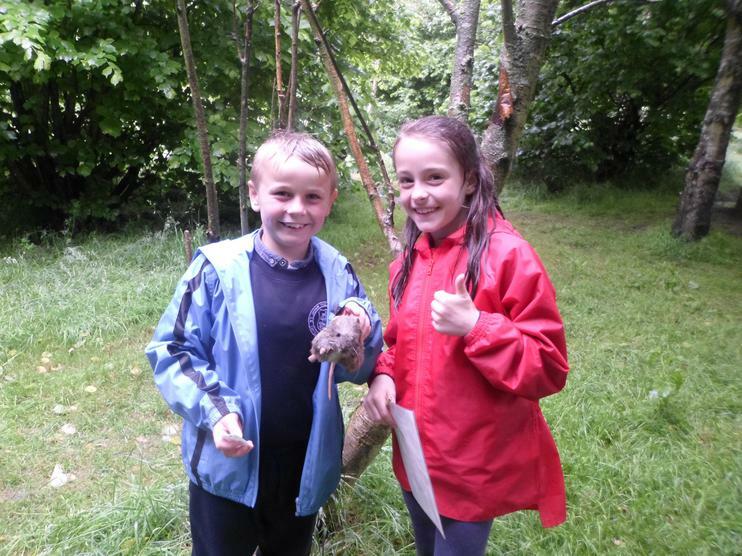 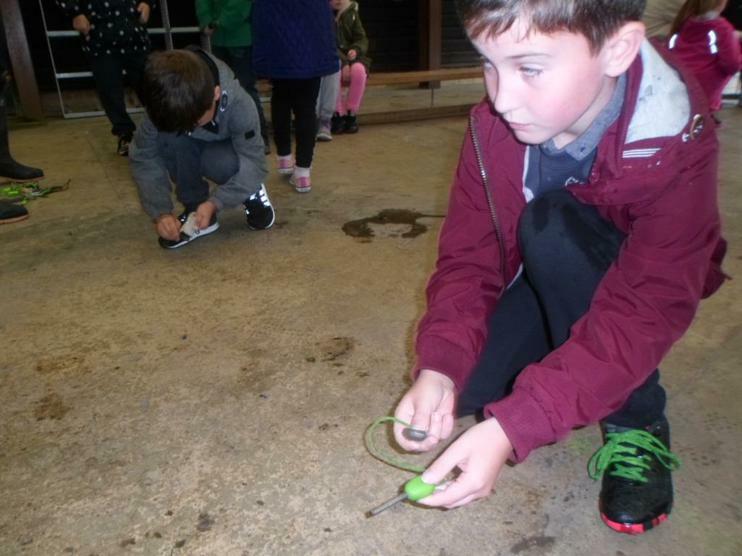 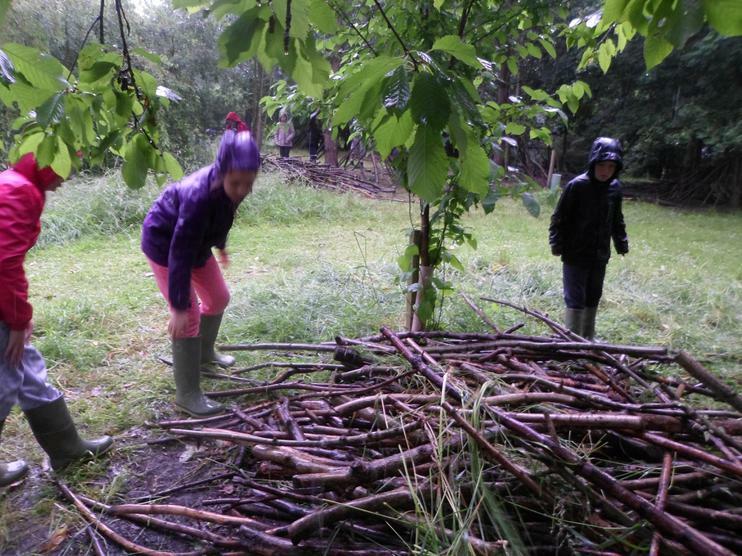 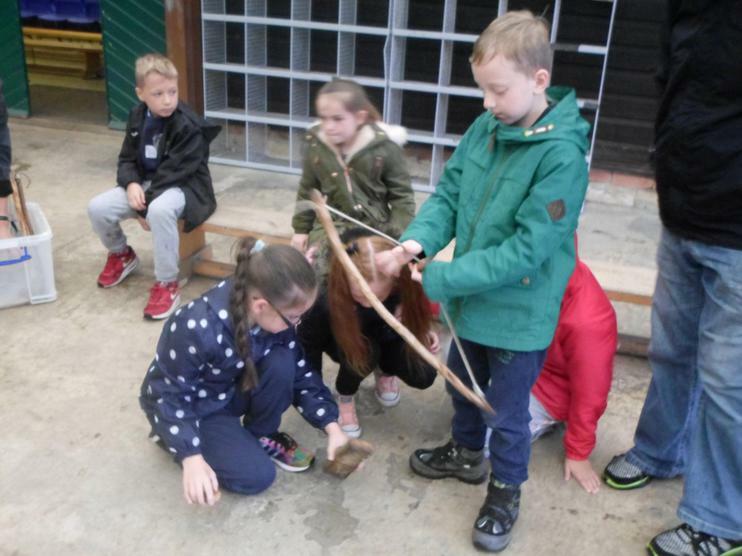 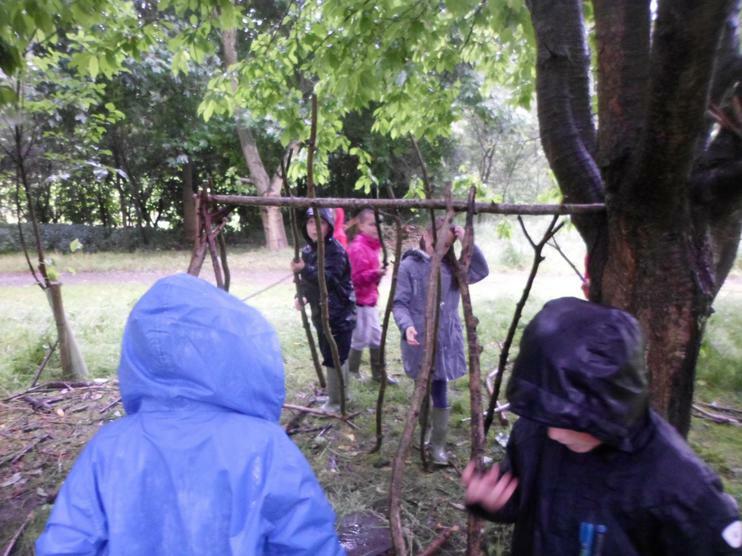 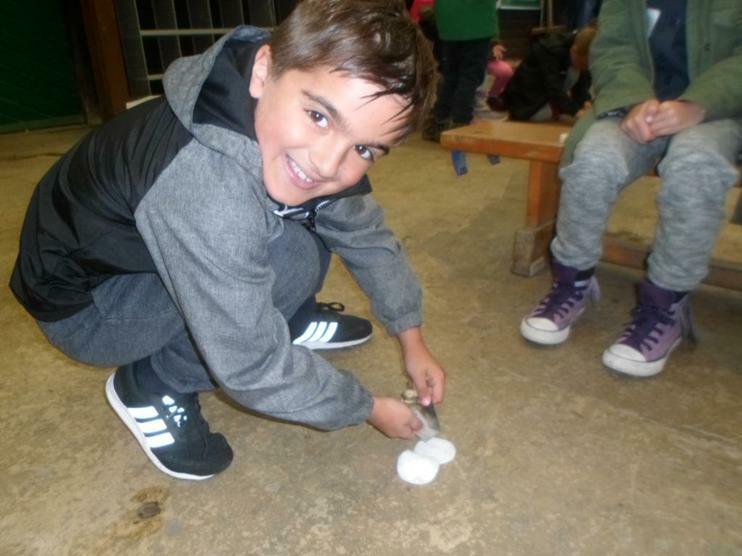 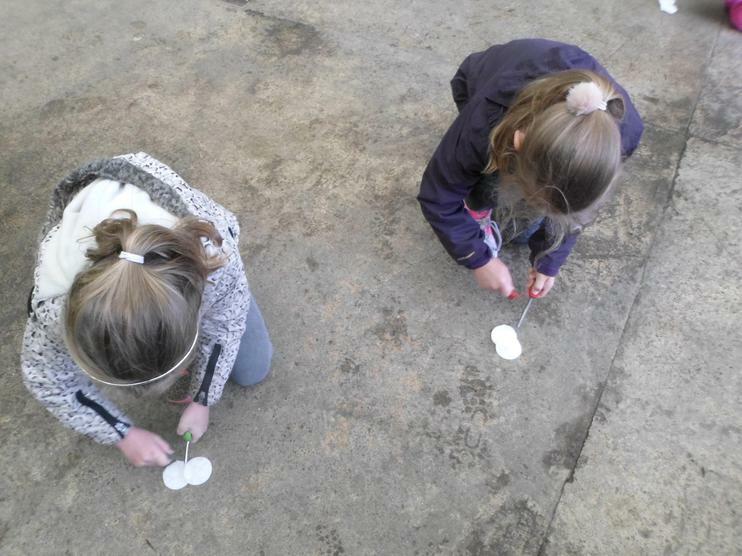 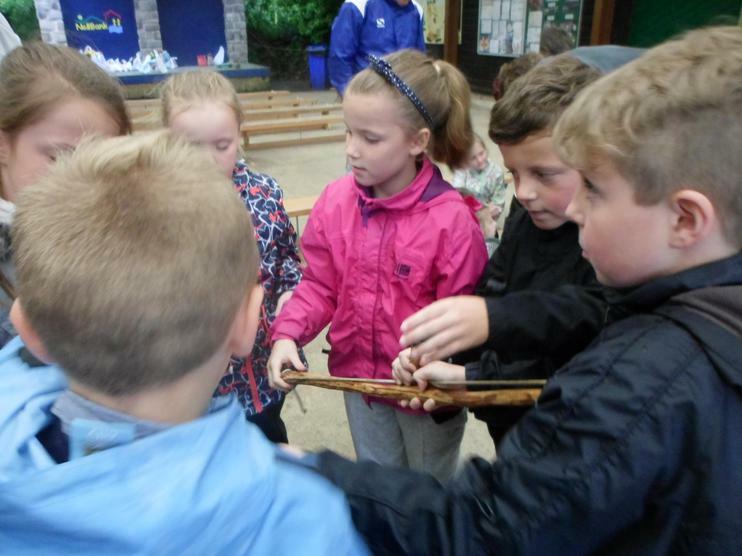 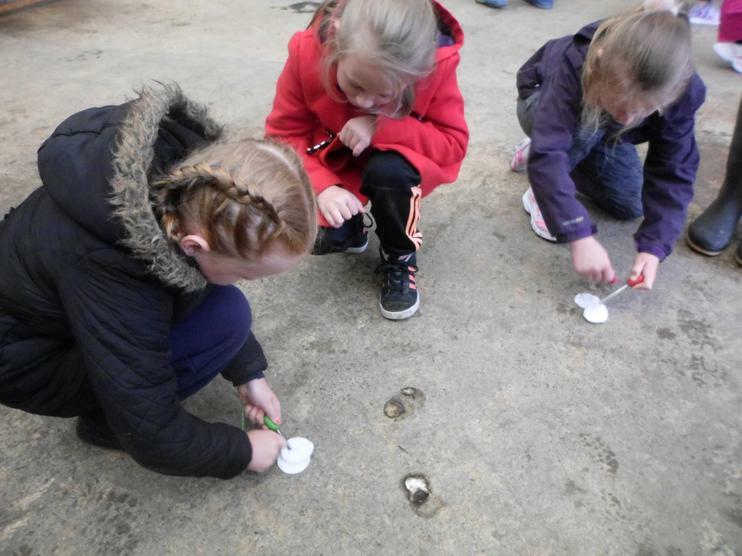 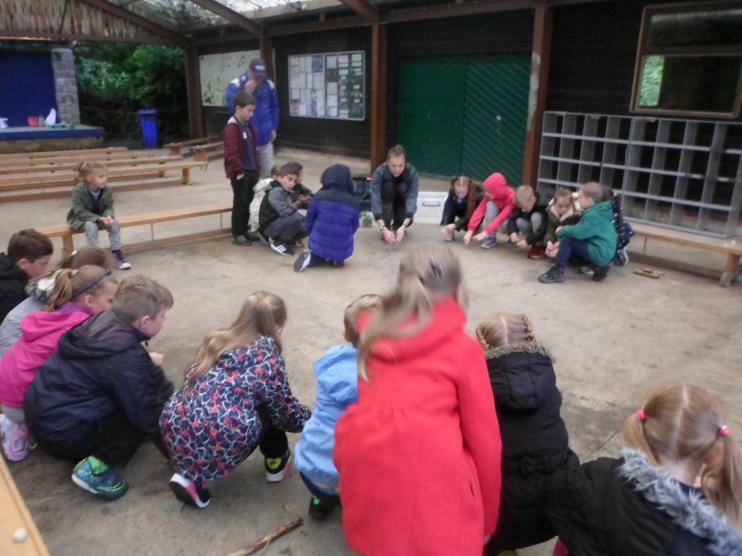 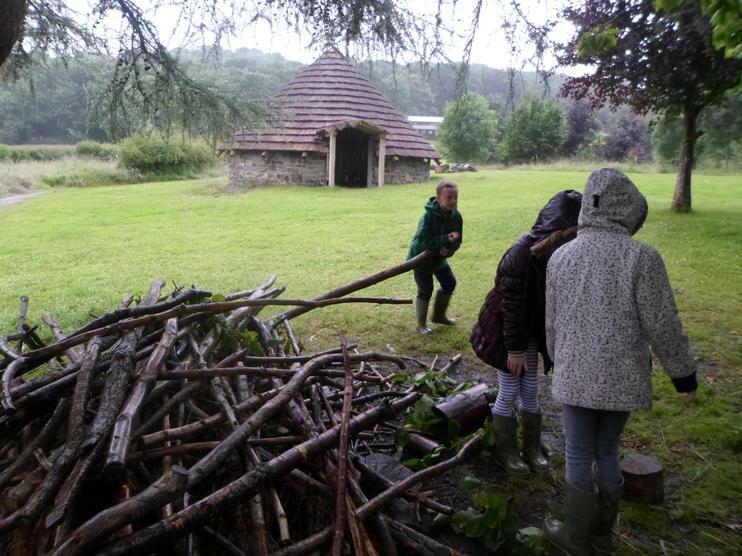 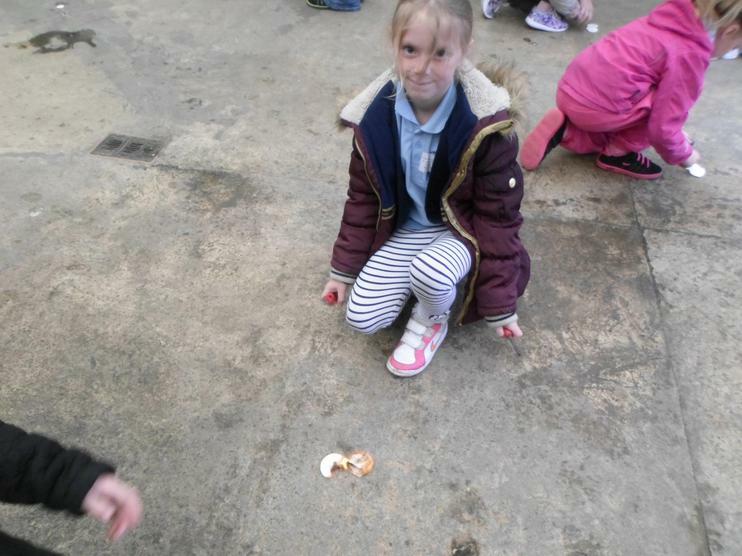 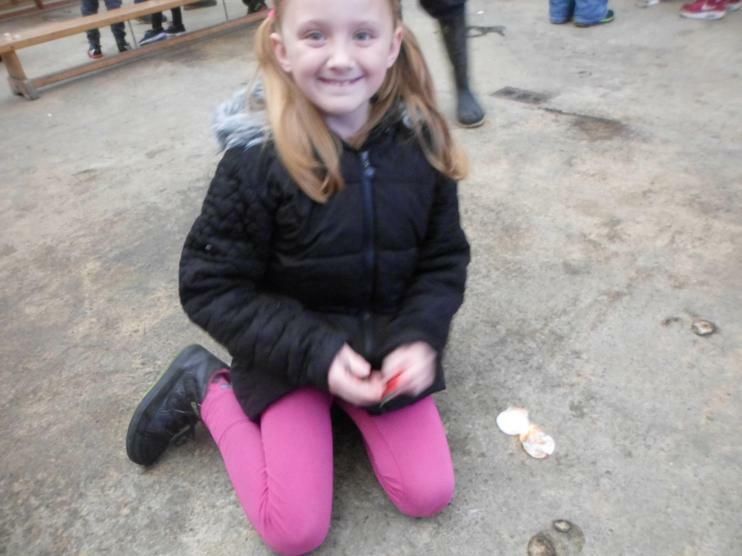 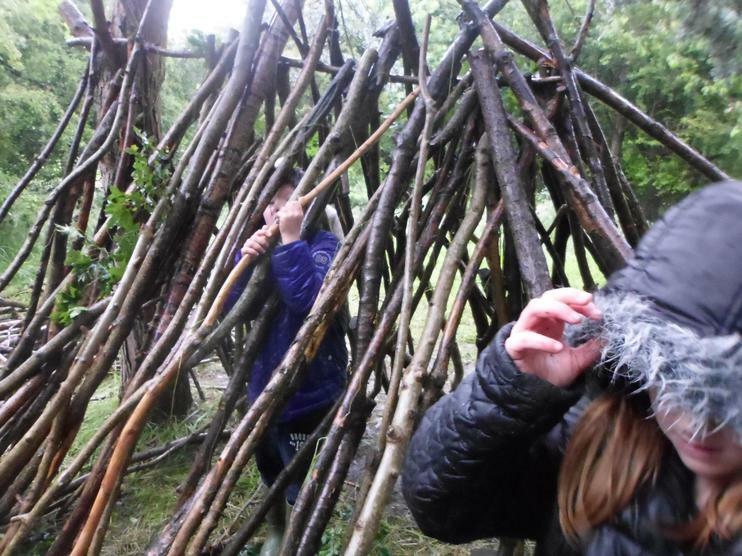 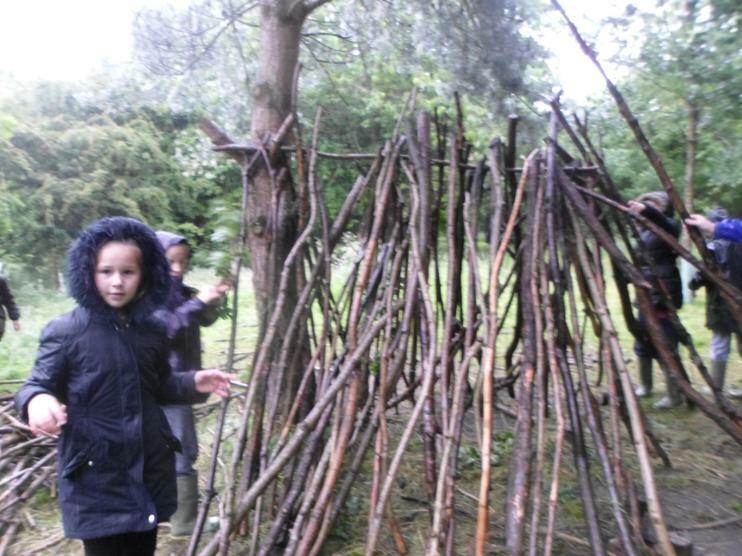 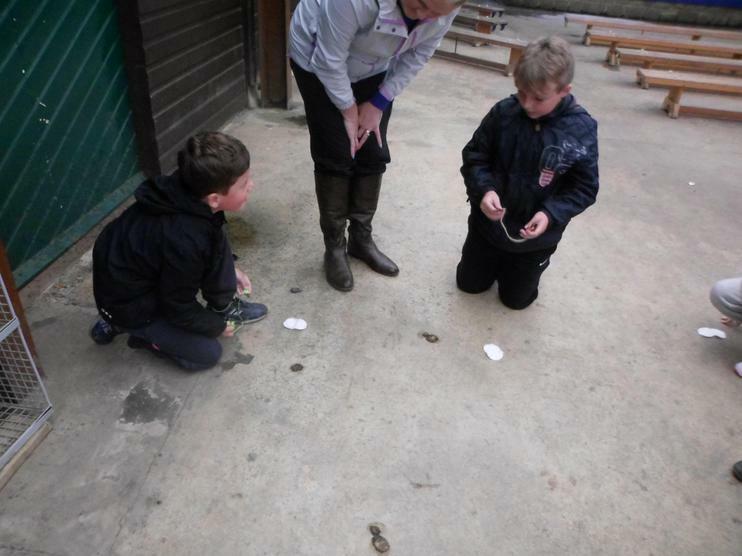 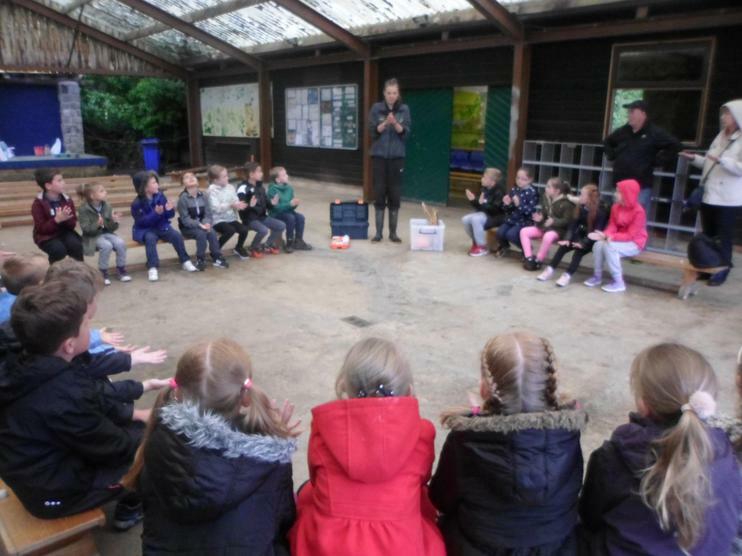 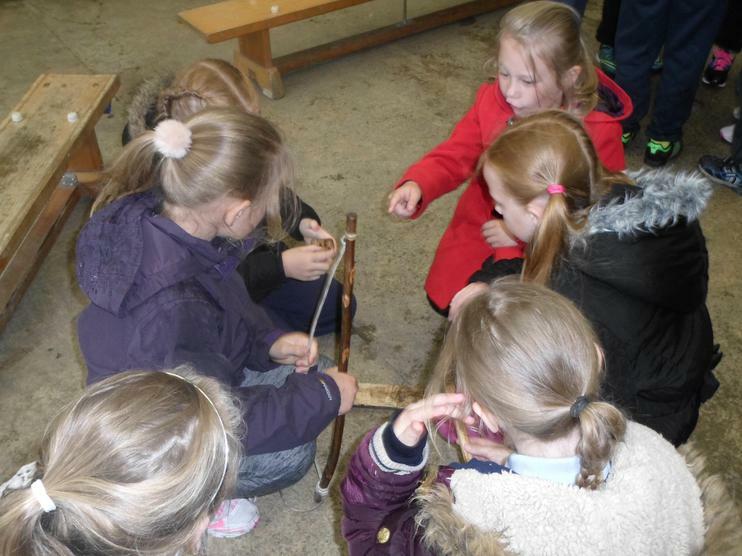 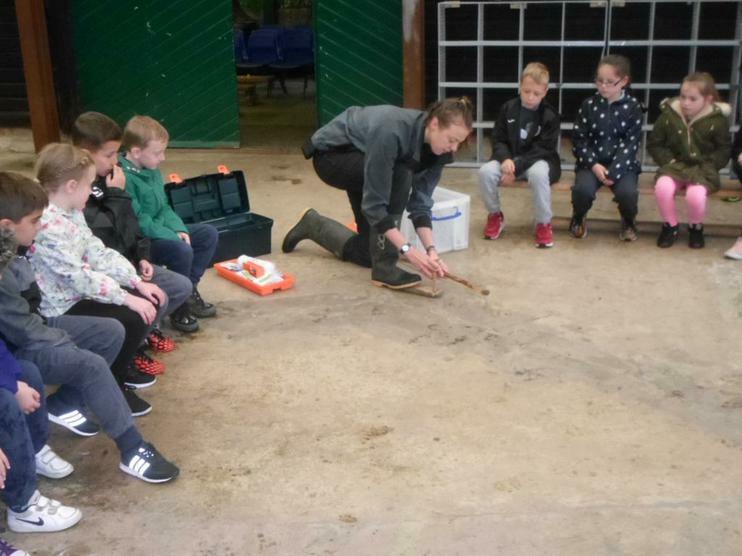 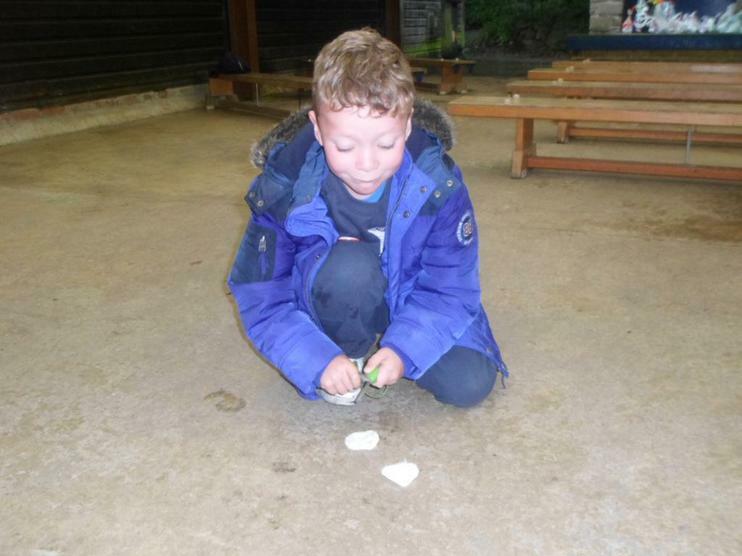 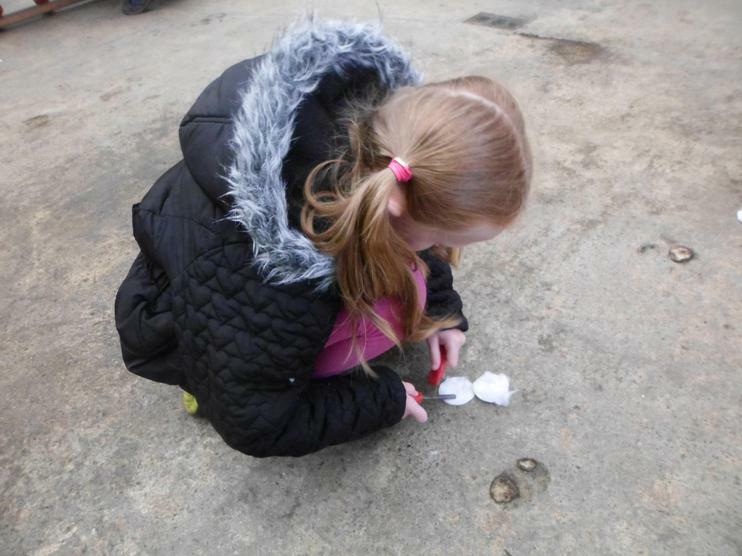 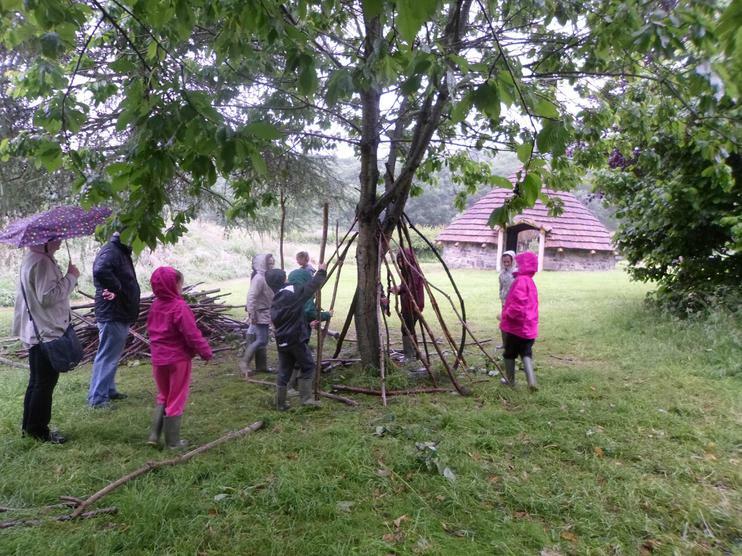 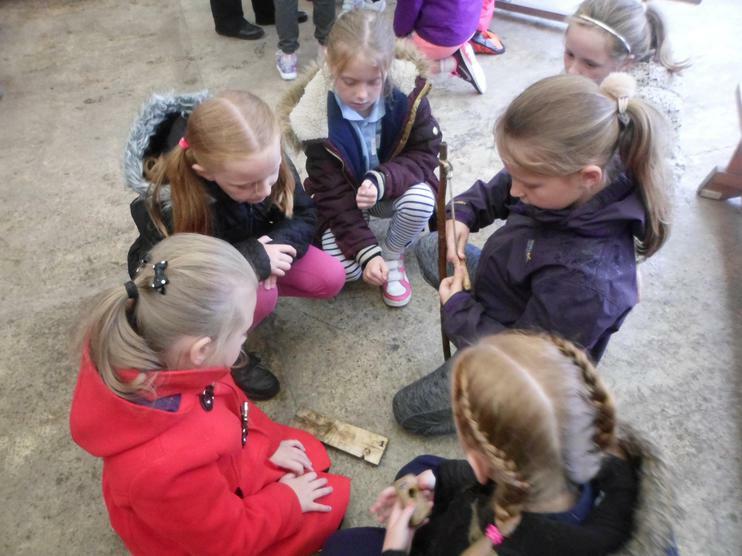 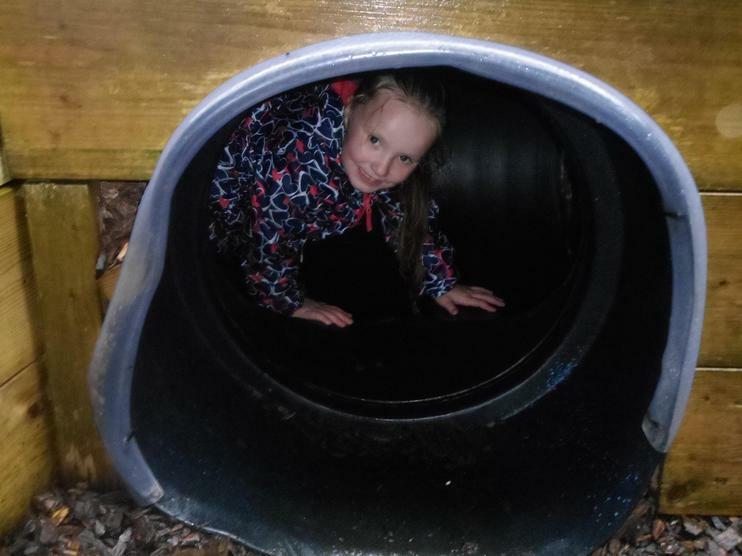 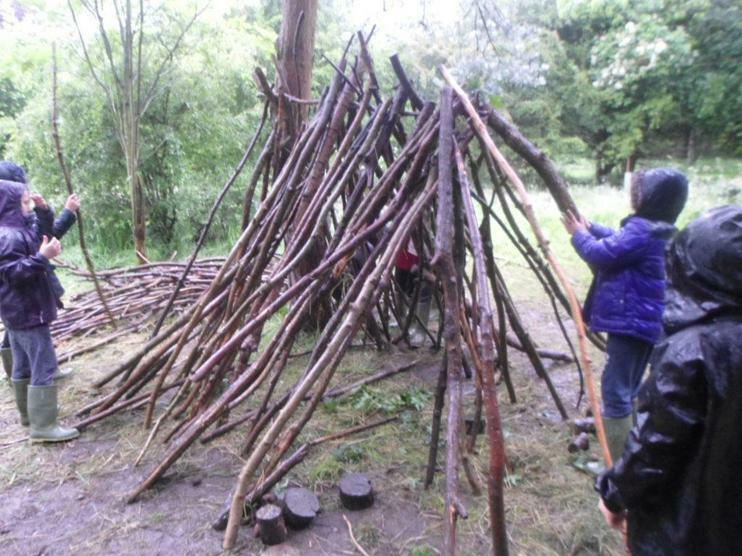 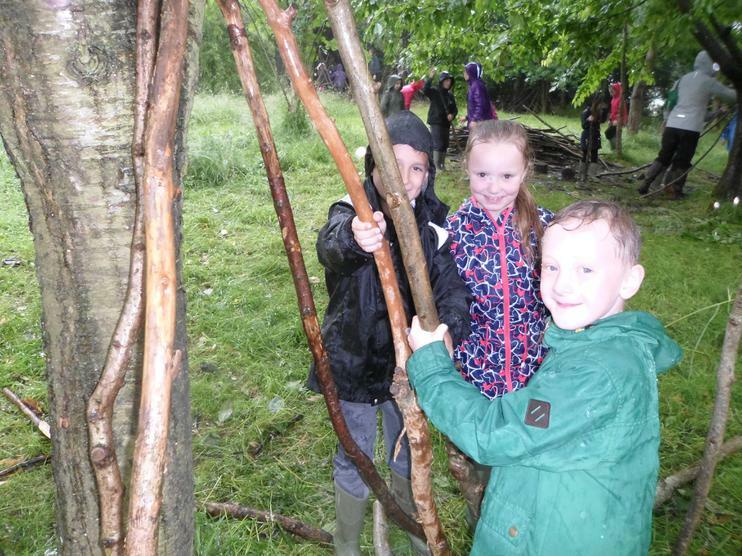 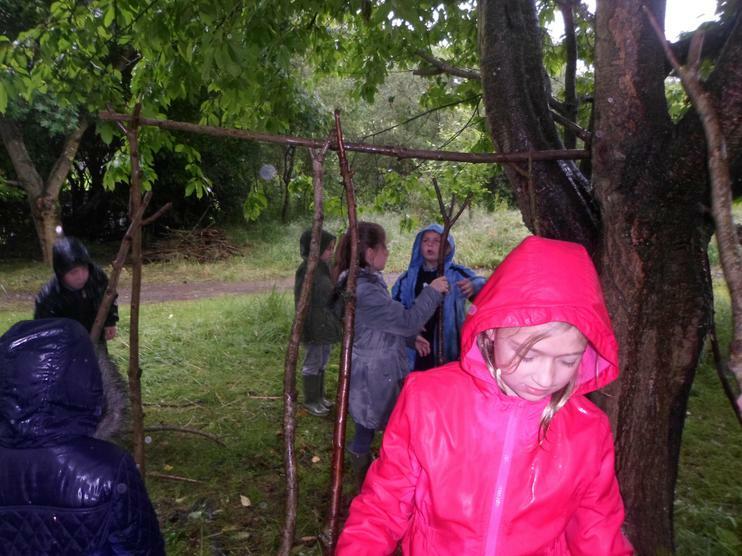 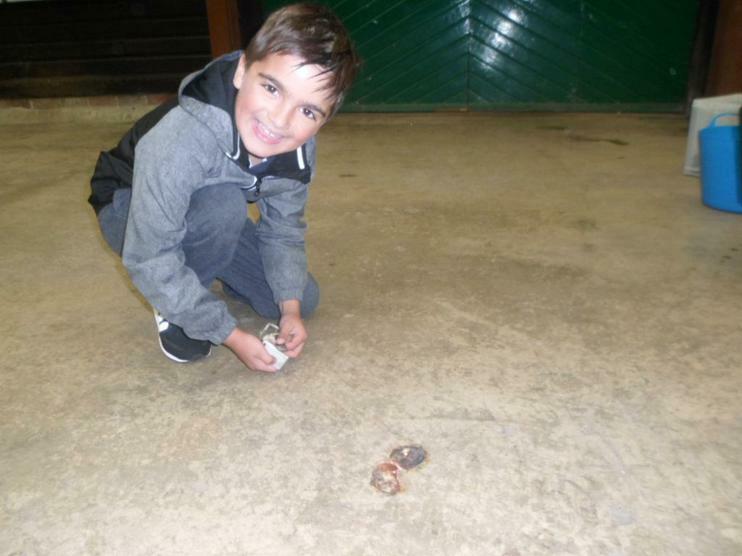 We were taken back in time to see what life was like in the Stone Age and made camp fires, built dens in the wood and practiced our map work skills whilst orienteering. 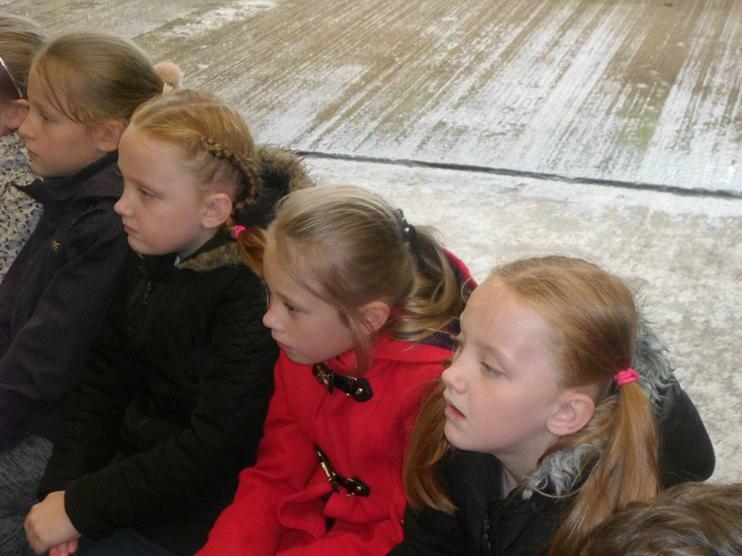 All Year 3 were excellent and did St. John's proud.